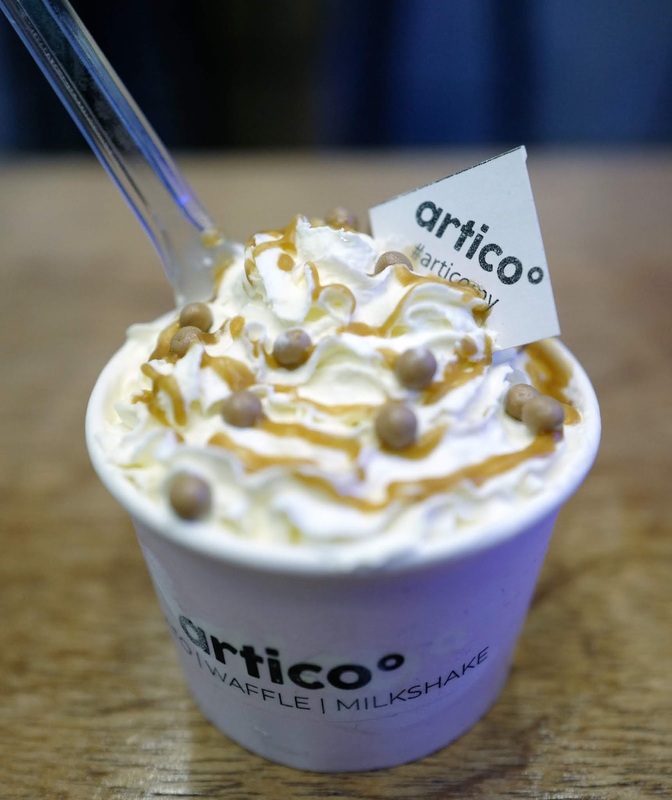 The school holidays are here! 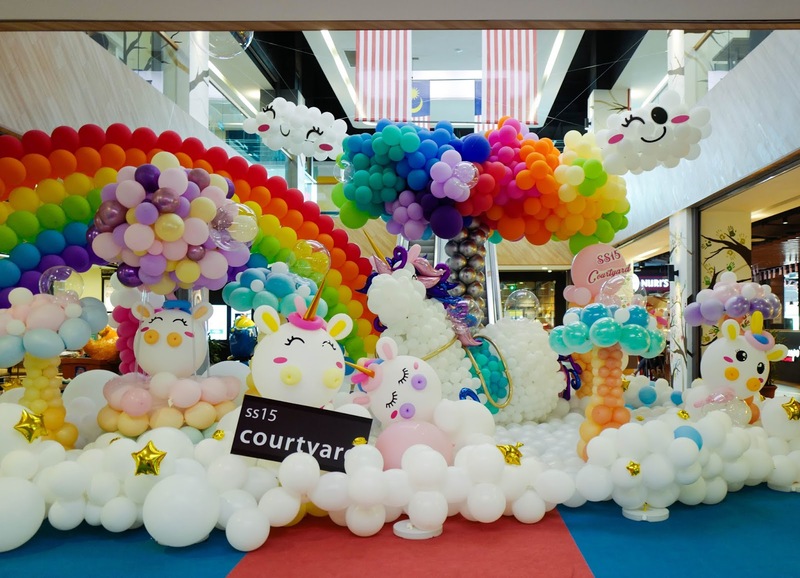 To celebrate this fortnight of fun, the ss15 Courtyard lifestyle mall is being transformed into a 'Magical Land' of mystique and enchantment, filled with activities such as flea markets, face painting sessions, unicorn clay doll workshops and free giveaways. 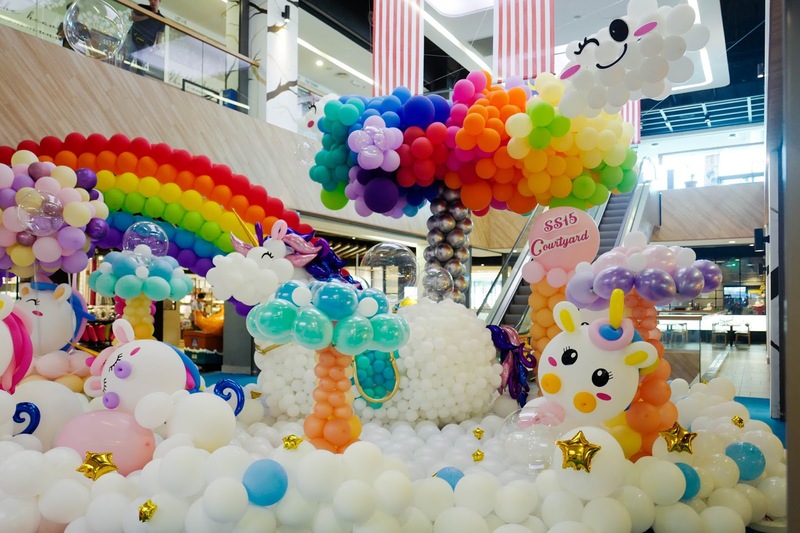 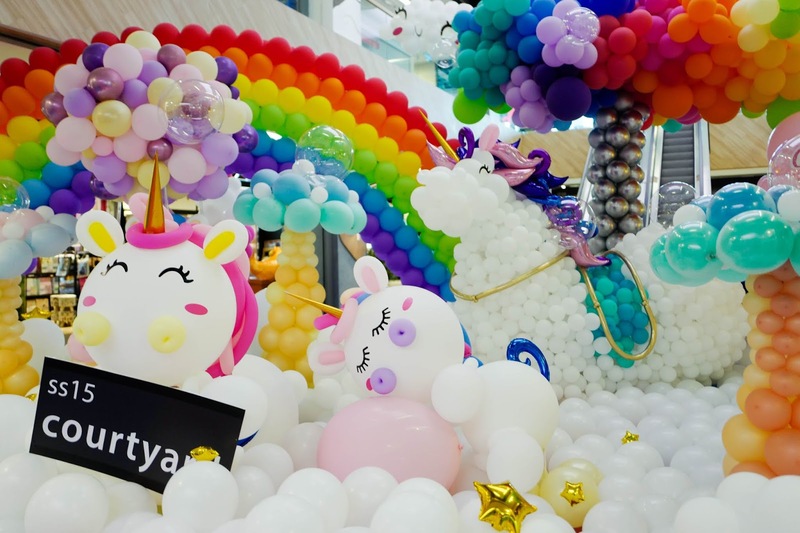 From 14 August till 2 September, Subang's favourite neighbourhood mall will be a colourful fantasy land that families and friends can explore together - perfect if you're seeking a venue for savouring quality time with your favourite people. 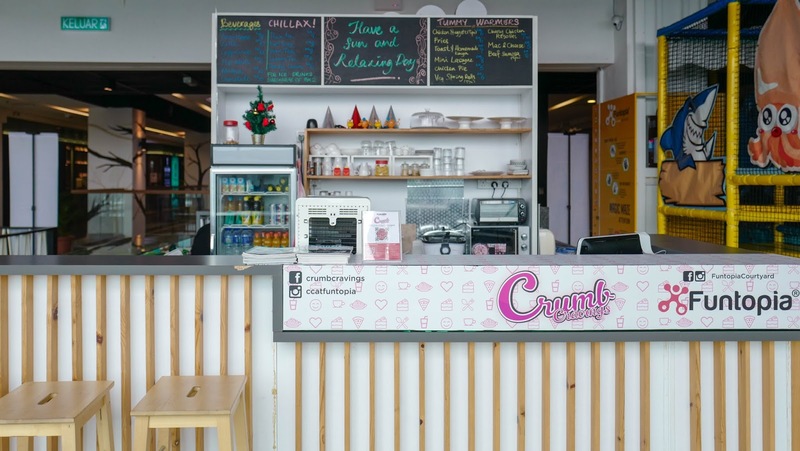 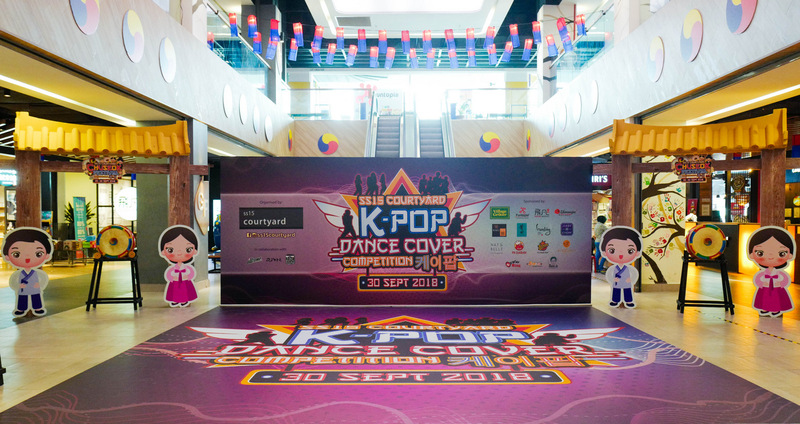 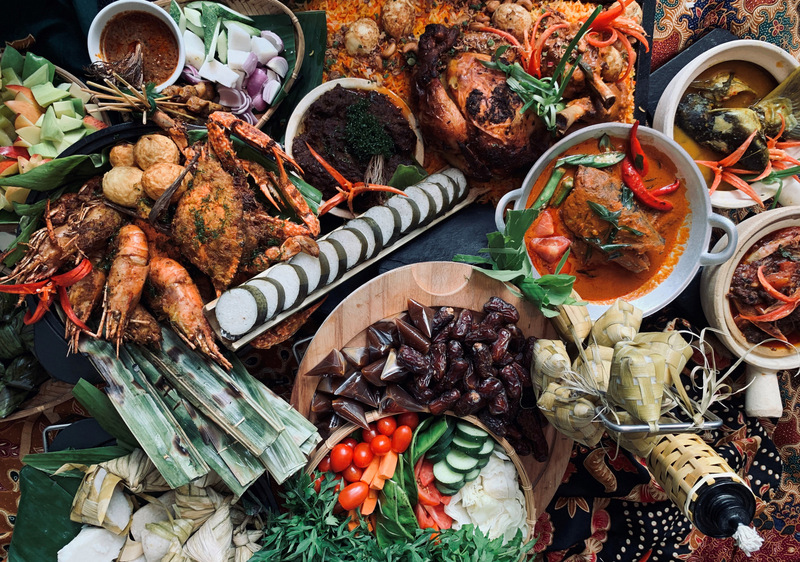 We recently spent a few afternoons at ss15 Courtyard, and here are our recommendations for the mall's ideal restaurants and cafes for this school holiday season - as well as a glimpse at other interesting attractions lined up for the community here. 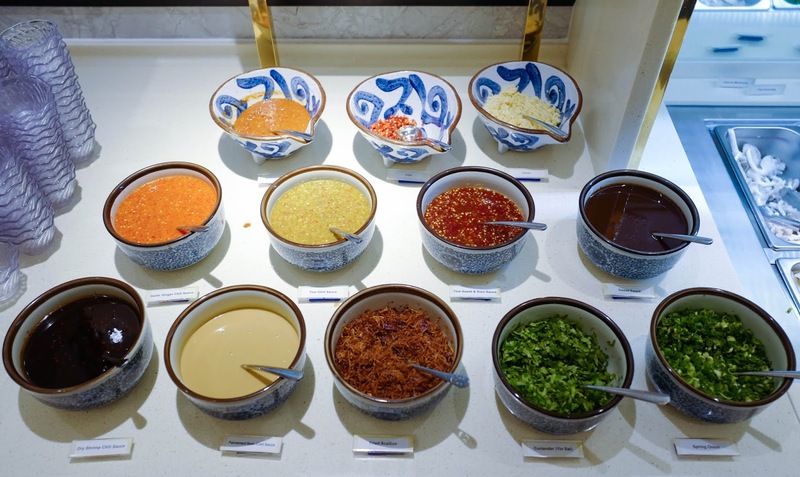 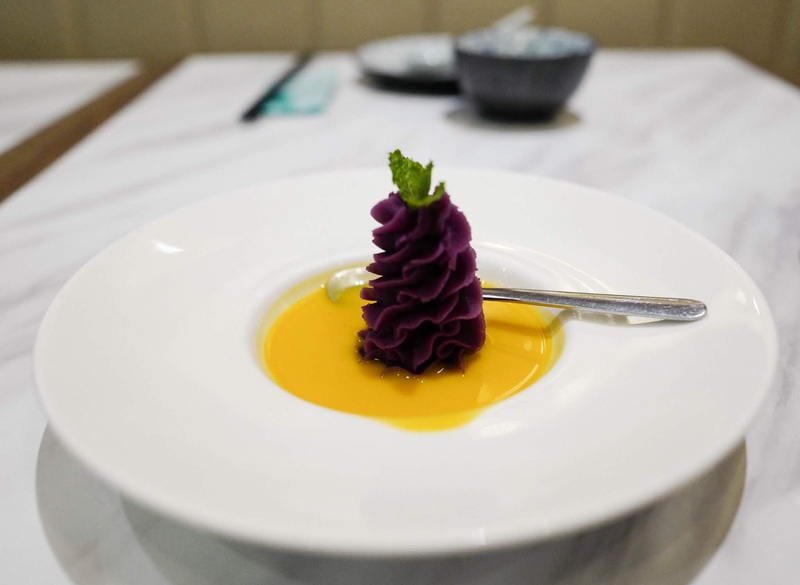 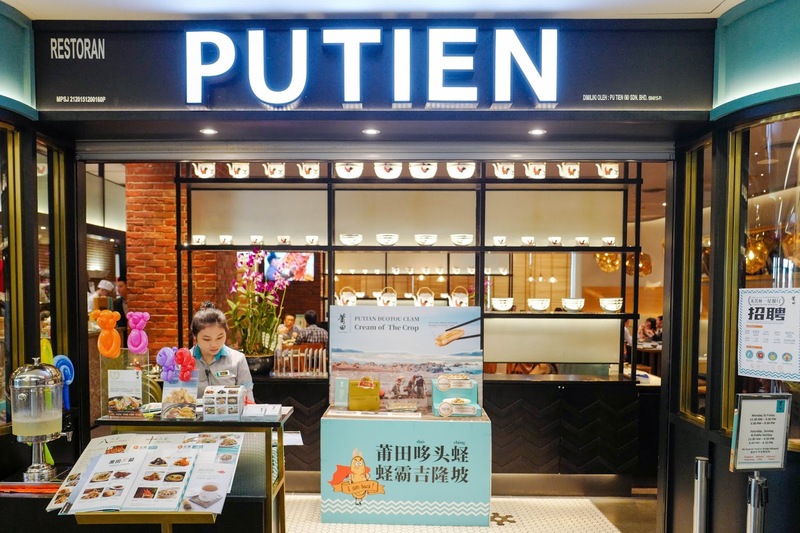 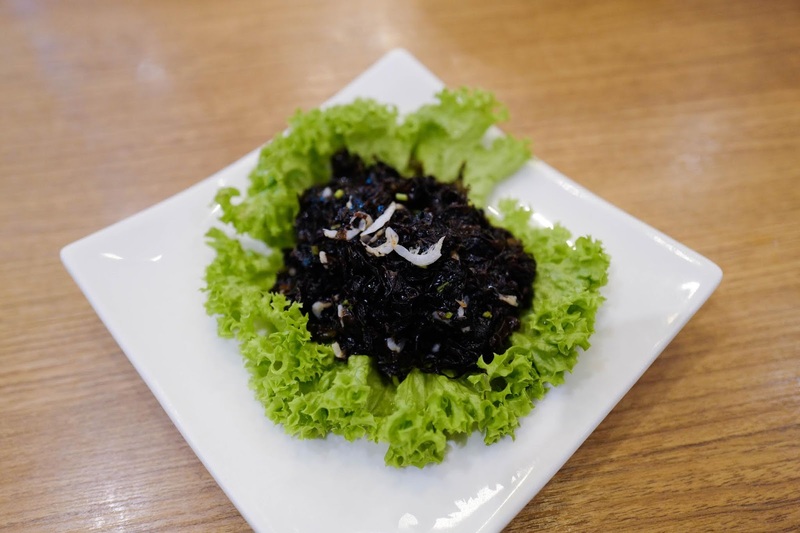 Take your taste buds on a holiday to China's coastal city of Putian in Fujian province, the inspiration for PUTIEN's menu, brimming with the bounty of the land and treasures of the sea. 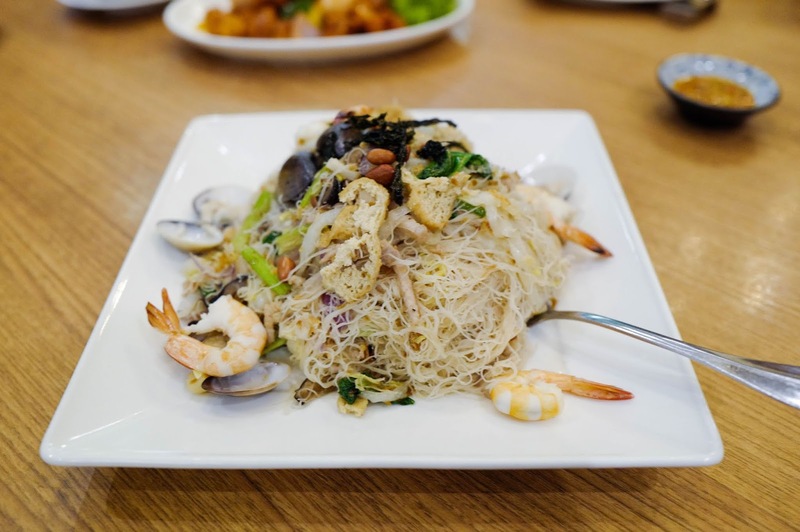 There are plenty of favourites to share, such as the Fried Heng Hwa Bee Hoon, comprising sun-dried noodles prepared with a stock of pork bones, infused with ingredients galore for a marvellous medley of flavours and textures (RM20.90), and the soulfully hearty Mazu Mee Sua, which makes use of premium vermicelli that won't turn soggy, blanketed richly with tender prawns, pork and various vegetables (RM20.90). 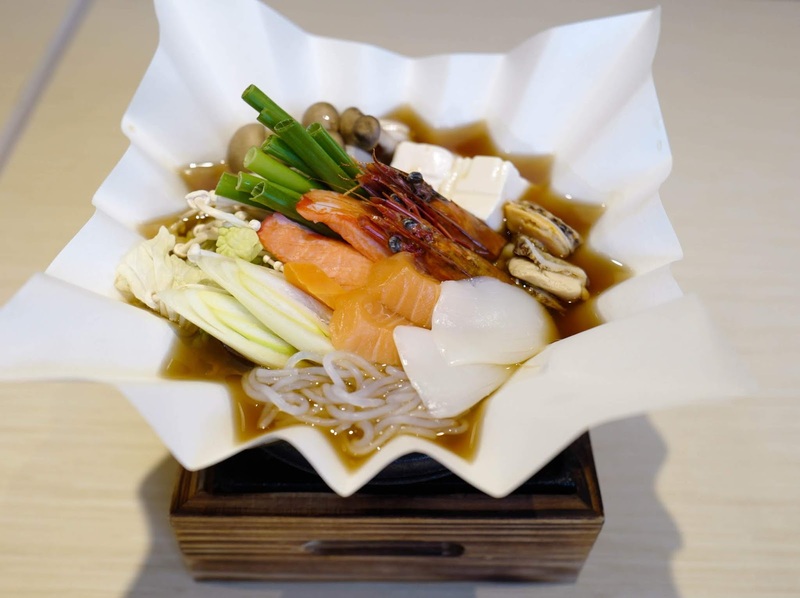 PUTIEN's selection is extensive, with numerous unique starters to whet the appetite - begin with the Seaweed and Mini Shrimps, an exclusive recipe featuring first-harvest seaweed that's cultivated for only about a week at a specific time of a year for finer, smoother seaweed with a natural brininess, tossed with South China Sea mini-shrimps for slivers of extra crispiness (RM14.90). 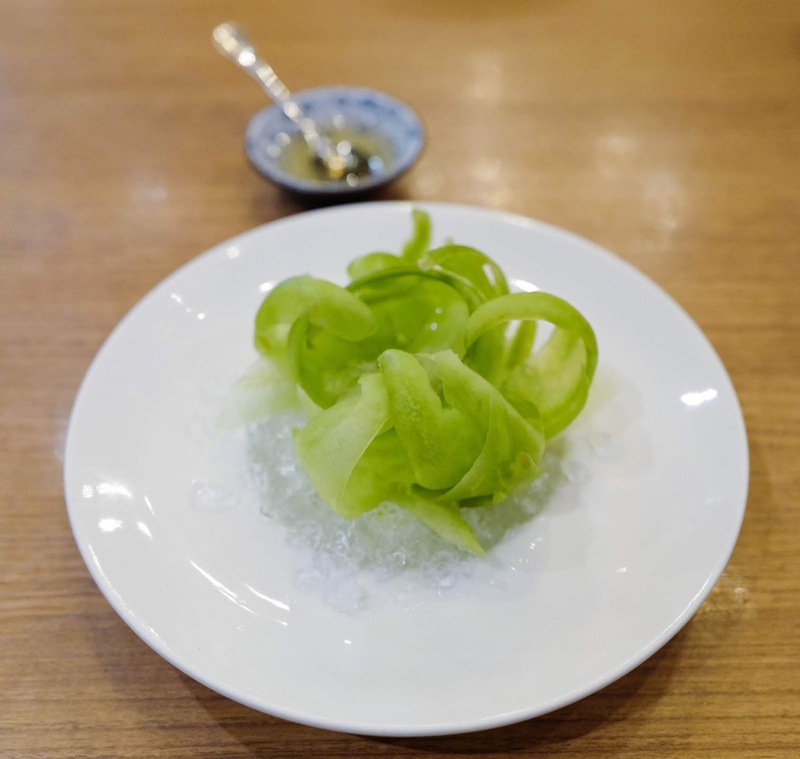 The Iced Bitter Gourd is served in such thin, delicate slivers, its bitterness practically evaporates (RM11.90; served with honey), while the Stir-Fried Yam showcases PUTIEN's exceptional choice of produce - only the middle portion of yam is used to make this, turned into exquisitely fluffy cubes fried for a marked crispness of bite (RM20.90). 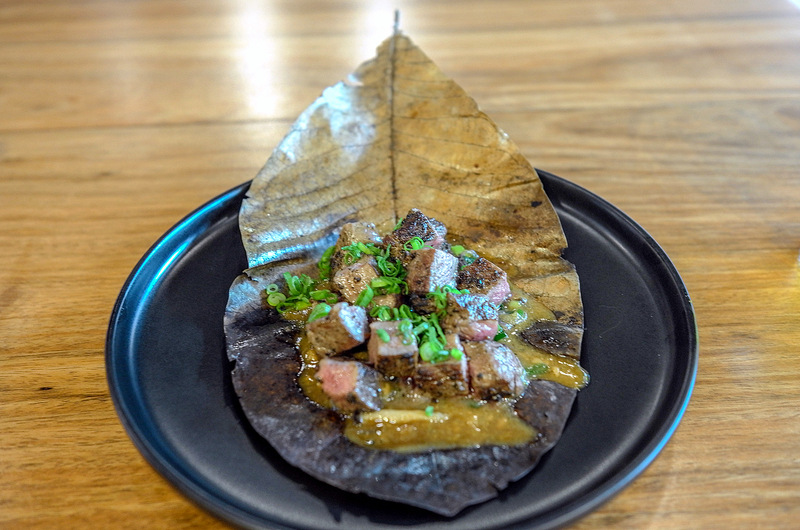 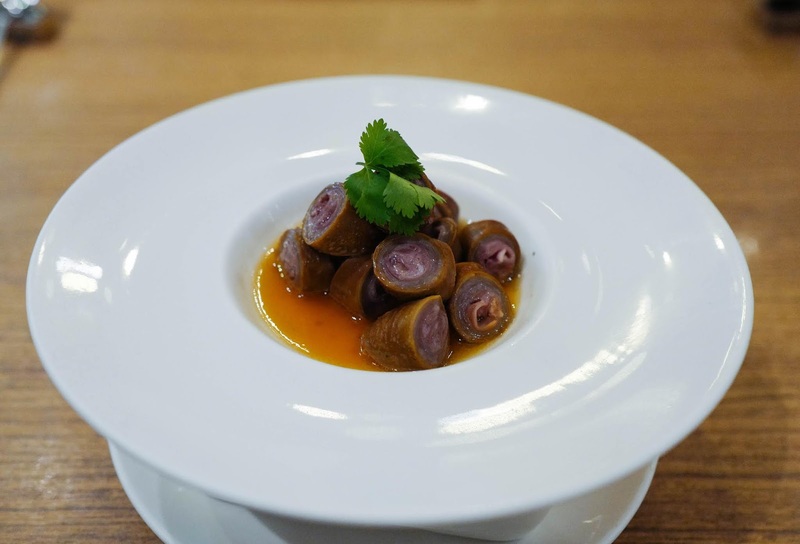 Braised Pig Intestines are also a cornerstone of PUTIEN's repertoire - nine layers of intestines are hand-folded & braised in a 12-spice sauce to achieve bounciness with a herbal succulence (RM18.90). 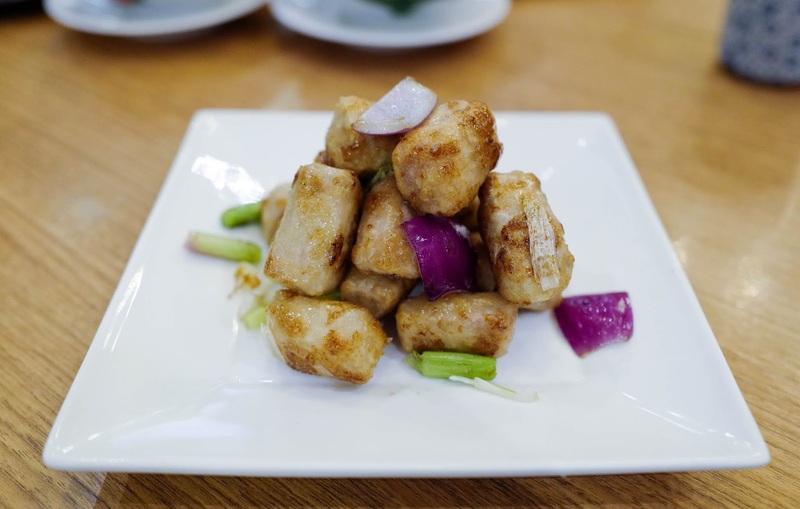 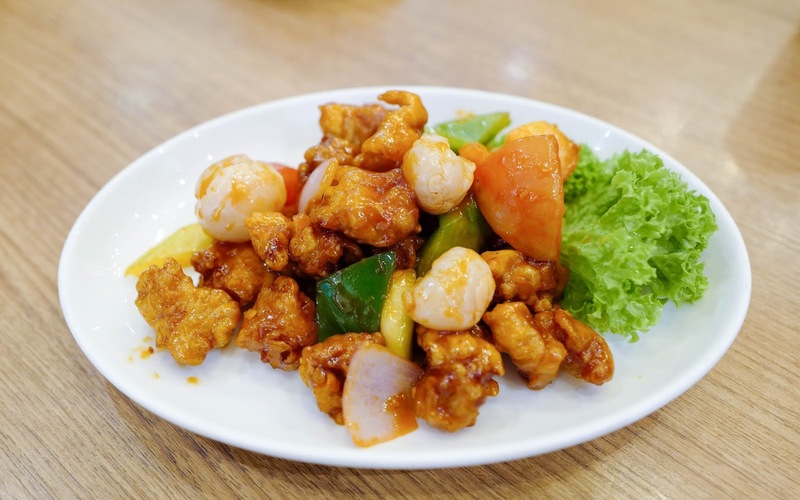 PUTIEN's Sweet and Sour Pork With Lychee is remarkably delicious, with the fruit adding a luscious pop to the pork, well-balanced in its dynamics (RM21.90). 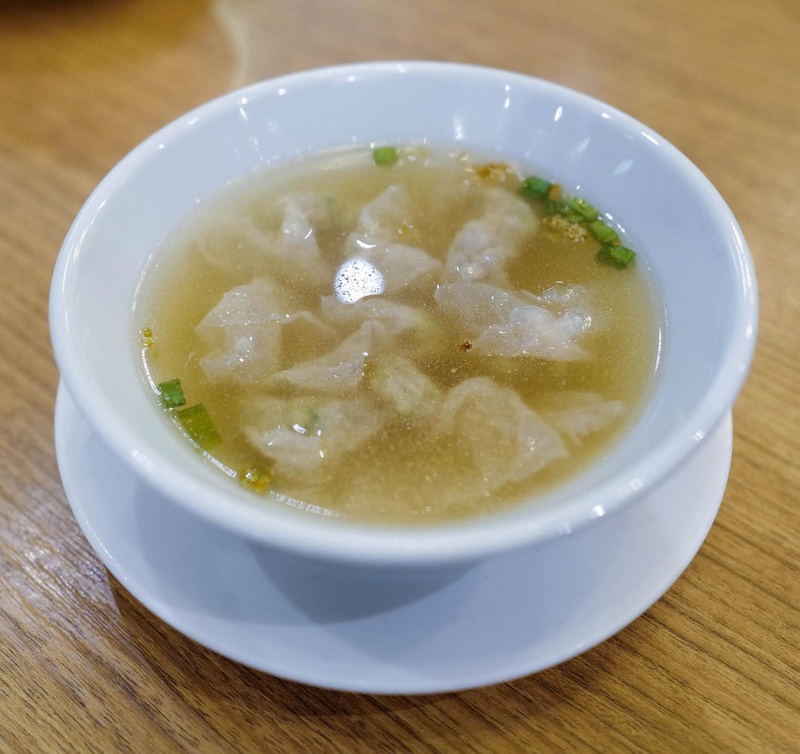 The PUTIEN-Style Bian Rou Soup is noteworthy too - the wonton skin is made completely out of pork meat that's been pounded and rolled continuously for three hours until it's paper-thin (RM8.90). 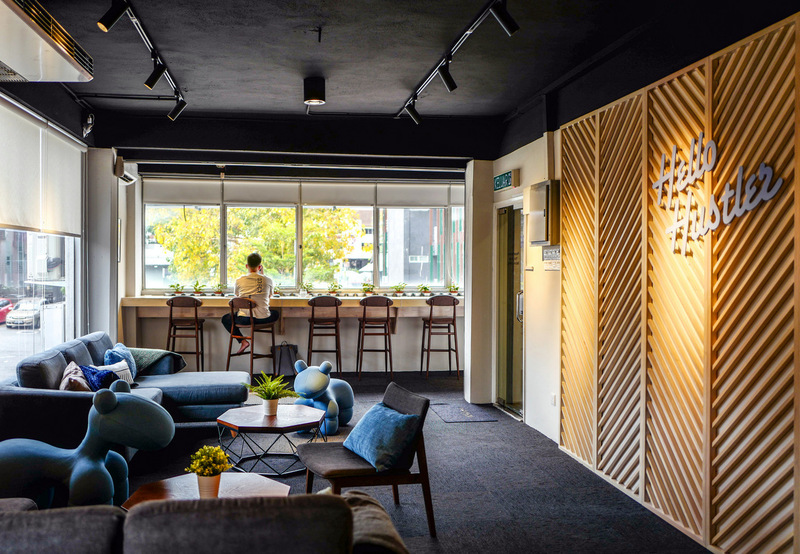 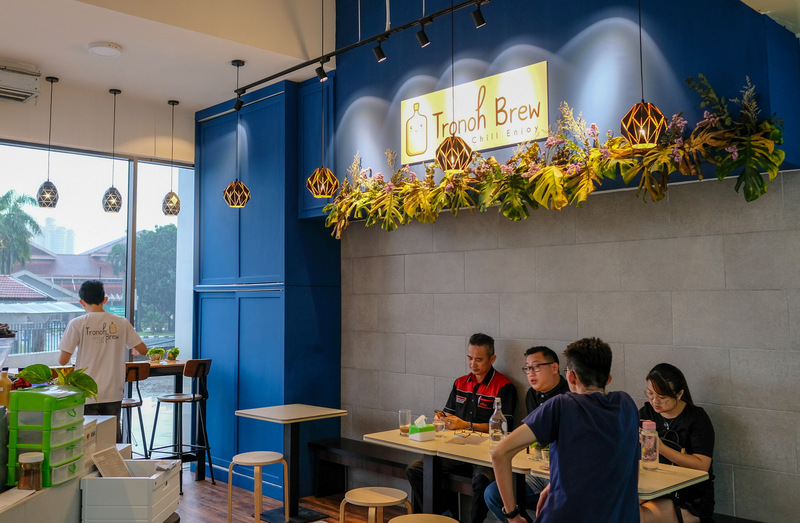 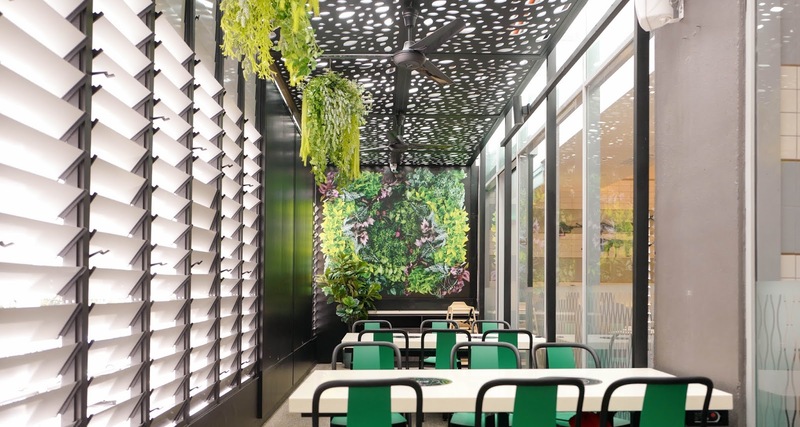 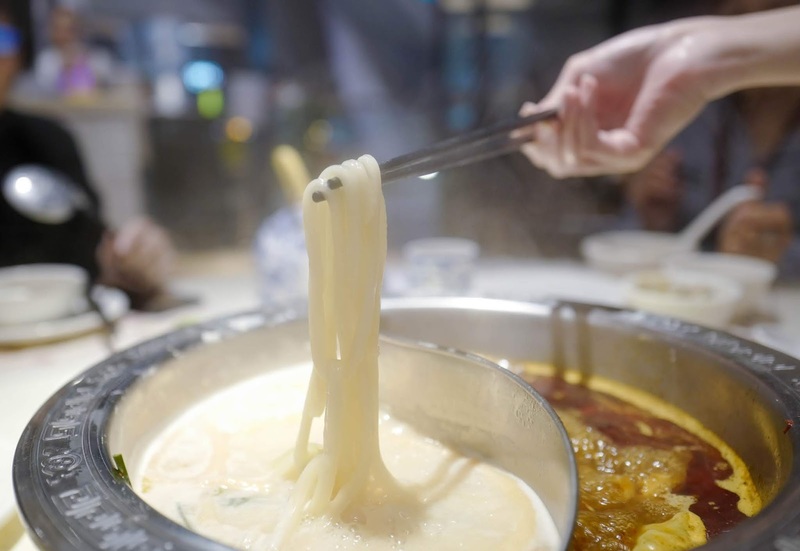 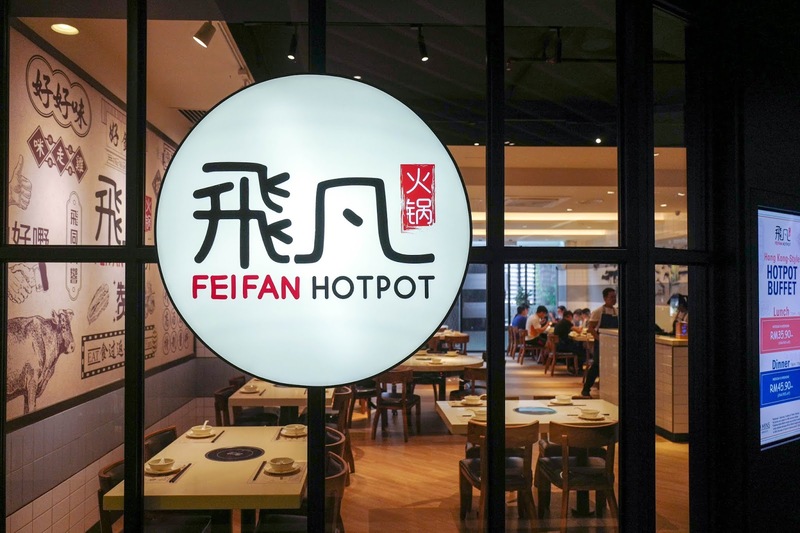 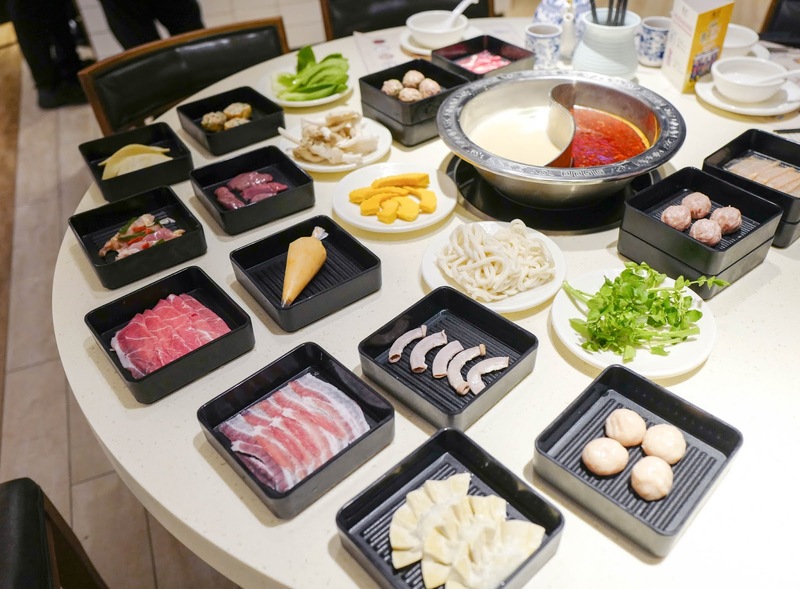 Fresh on the scene is one of ss15 Courtyard's newest restaurants, Fei Fan Hotpot, which brings the pleasures of Hong Kong-style hotpot to Subang. 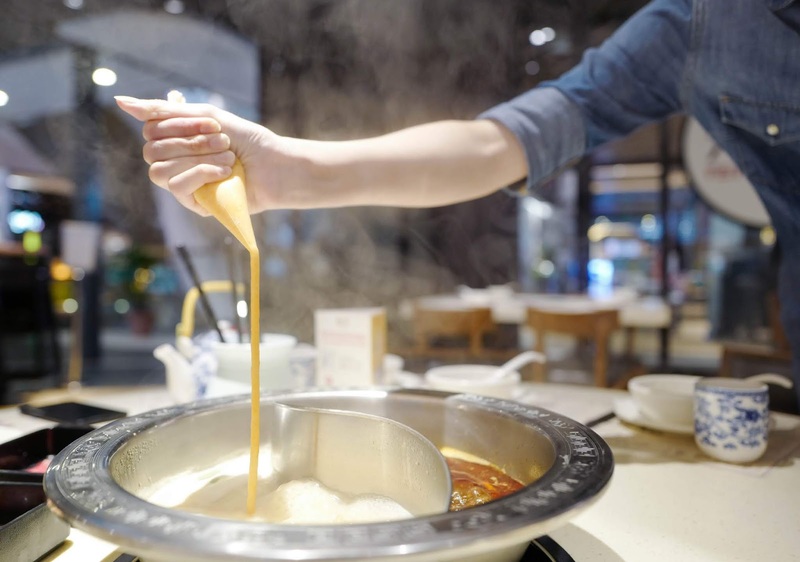 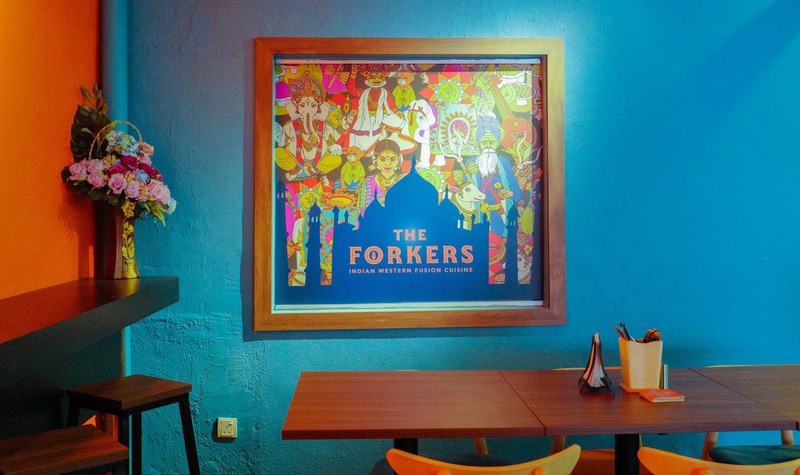 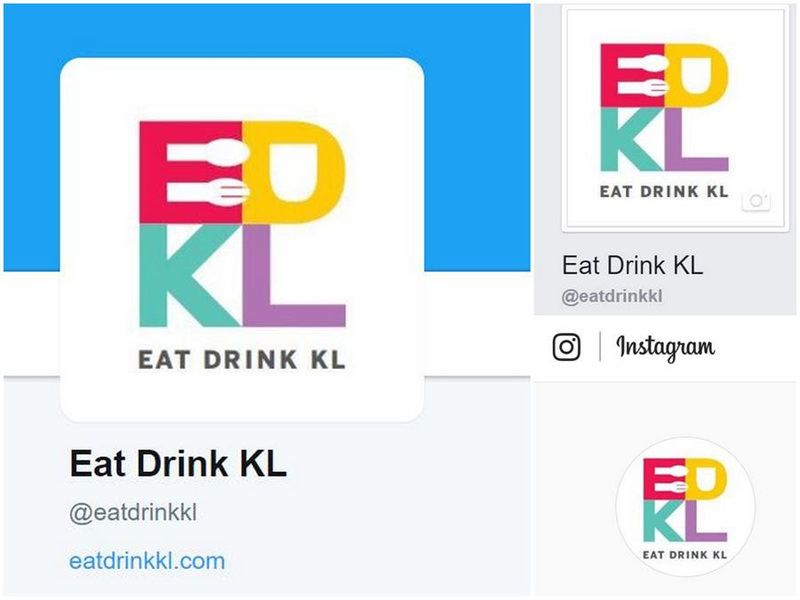 Customers who head here can expect a seemingly never-ending flow of food that comes to the table - just order and it'll be fetched and cooked in front of you. 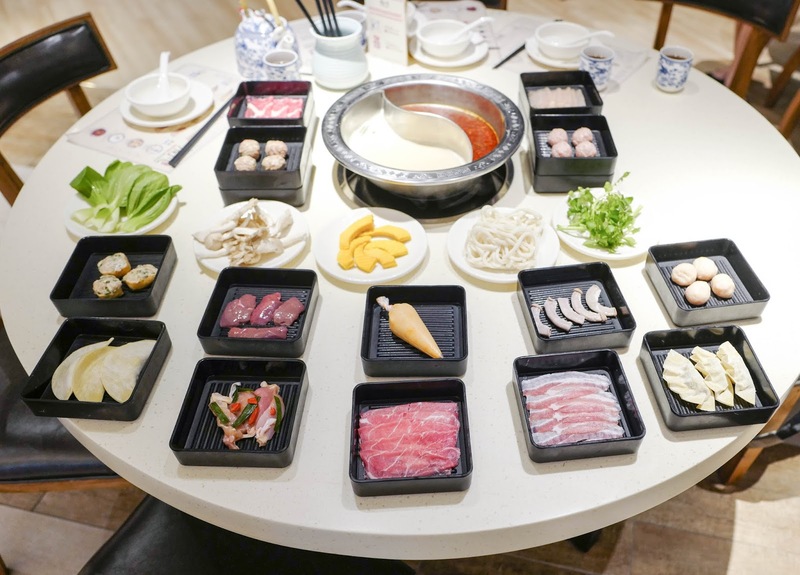 At least 14 meaty choices are available, including pork collar or shoulder, pork belly, pork intestines, pork liver, beef slices, chicken slices, and chicken marinated with rice wine. 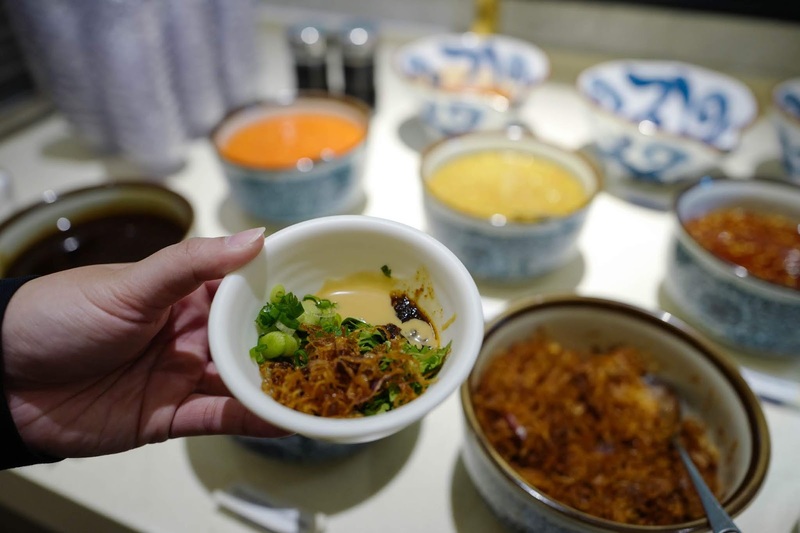 Fei Fan's own Homemade series includes pork balls, beef balls, chicken balls, shrimp dumplings, chives dumplings, tau foo pok with pork meat, and fish noodles (fish paste that's shaped like noodles). 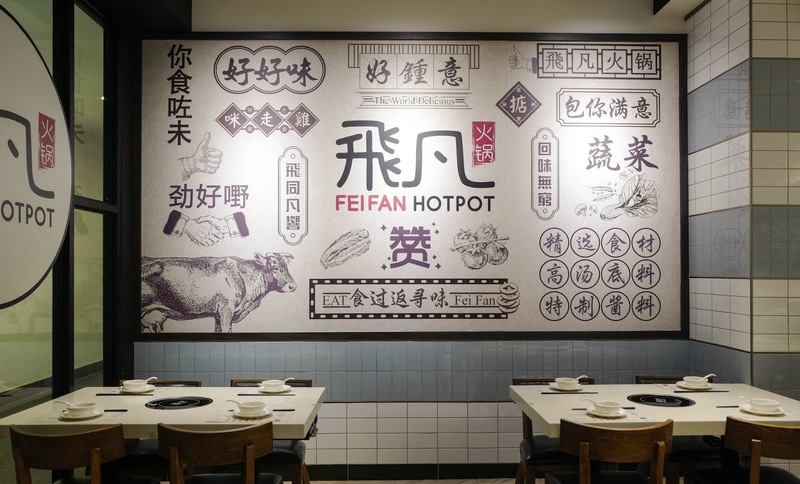 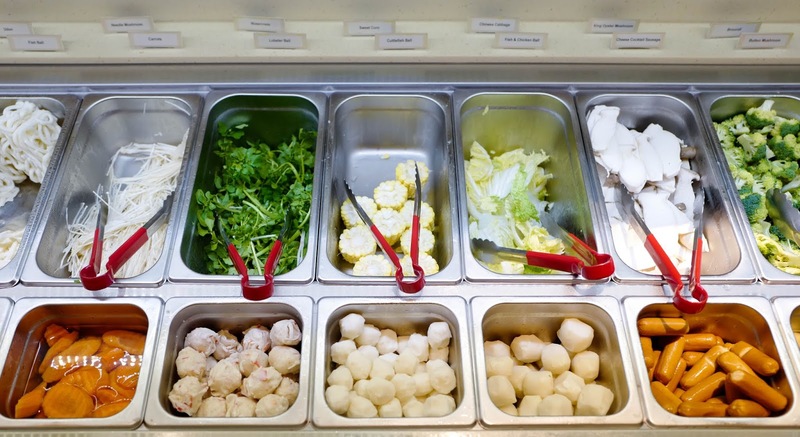 For an ideal introduction to Fei Fan Hotpot, recommendations include the pork belly, rice wine chicken, and pork balls. 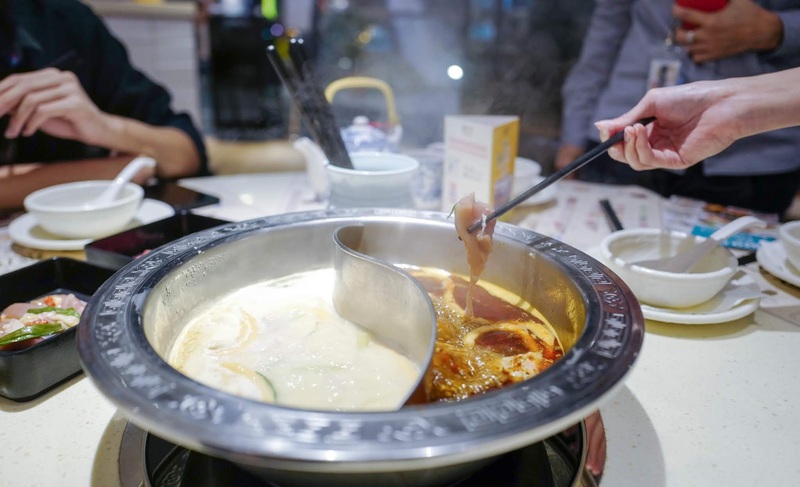 Out of the four soup bases available, you can genuinely taste the full-bodied essence of the fundamental white broth, Pork Bone, made with pork bones simmered for 10 hours daily. 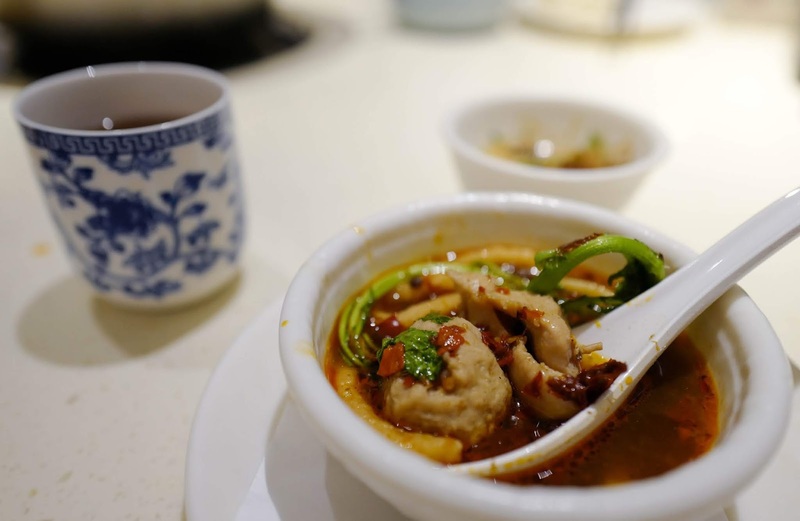 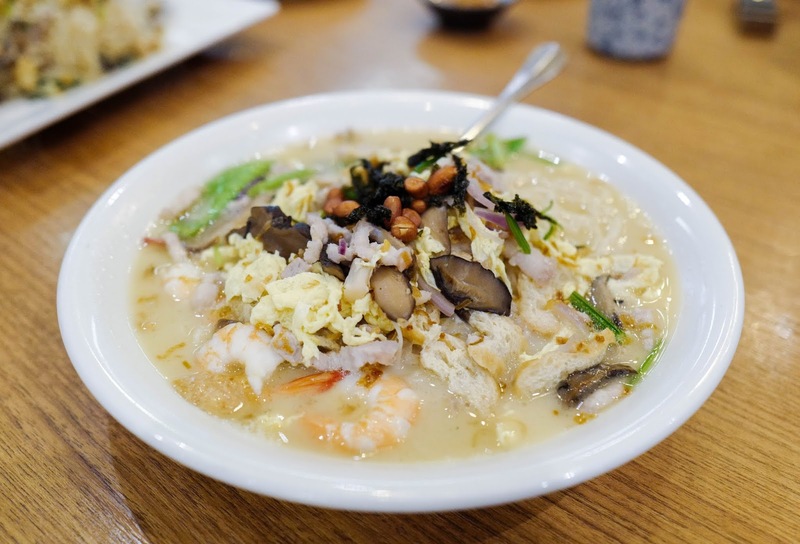 It actually forms the base for all their other soups too, like the Spicy Mala, which channels the fieriness of chillies that might be the hallmark of Szechuan. 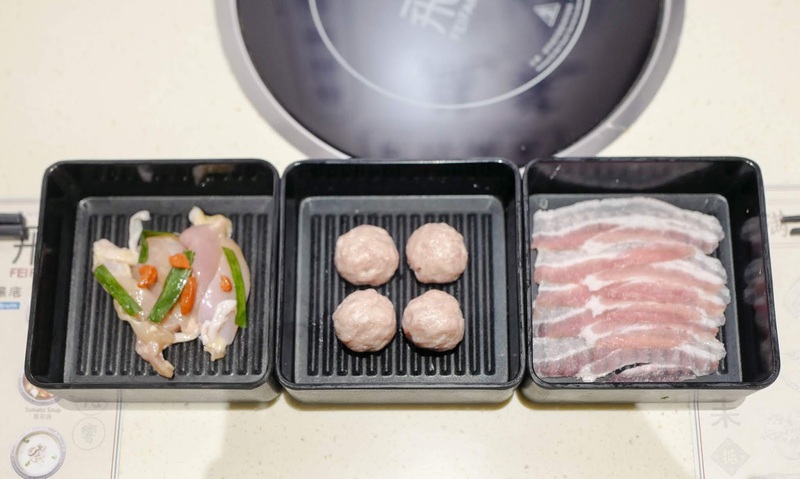 The remaining two bases are Tomato Soup and Pepper Pig's Stomach Soup. 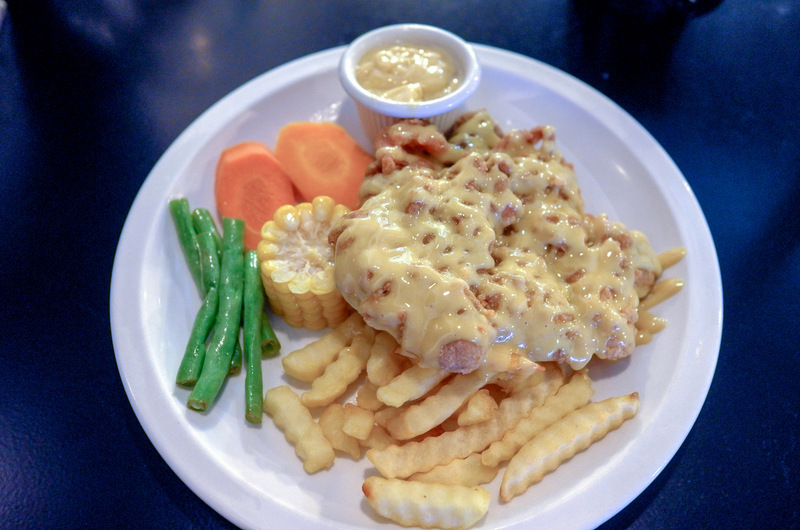 The cost for this is a very reasonable RM35.90 for lunch and RM45.90 for dinner. 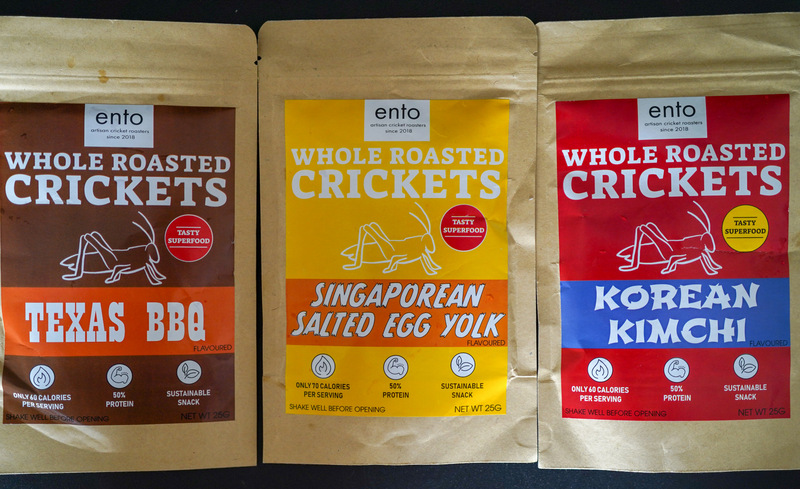 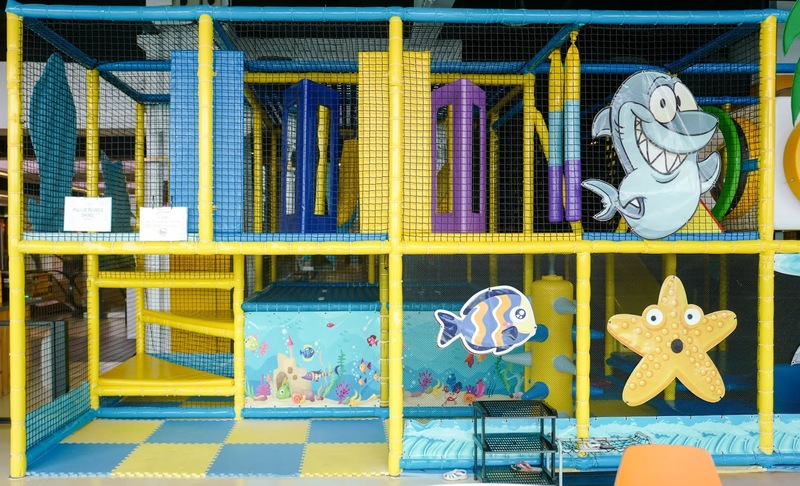 Children are entitled to a 50 percent discount, so this is perfect for the school holiday season! 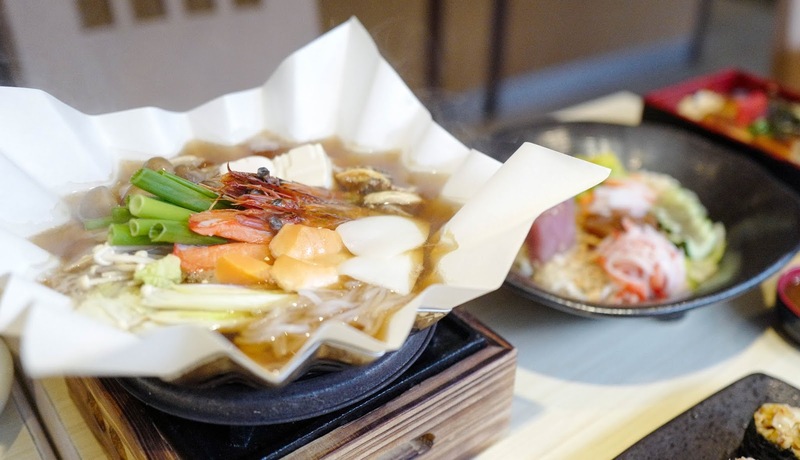 Fei Fan Hotpot also currently has a Buy Two, Free One promotion for Tiger Beer at RM30+. 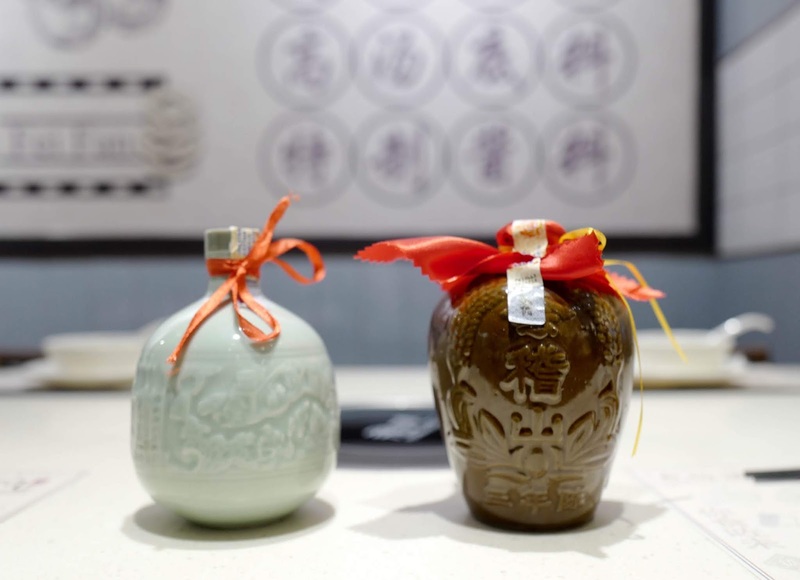 Traditional rice wines are available too; pictured above are two such examples - the brown vessel is a three-year fermentation (500ml for RM45), while the other is a 10-year fermentation (RM120). 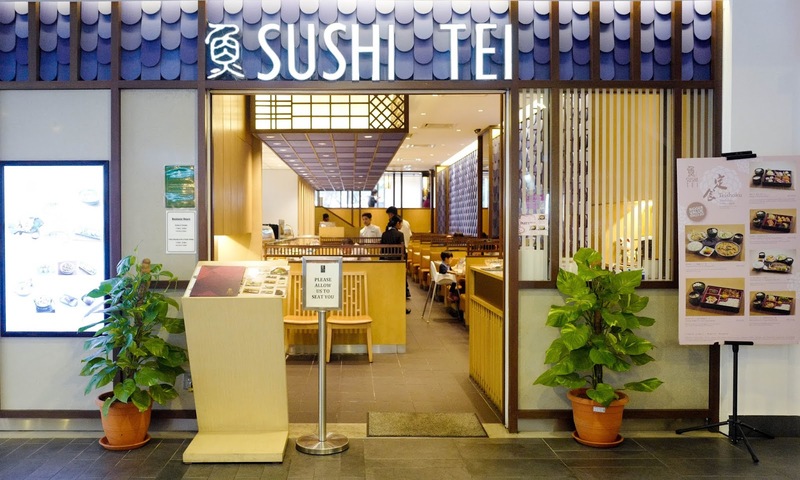 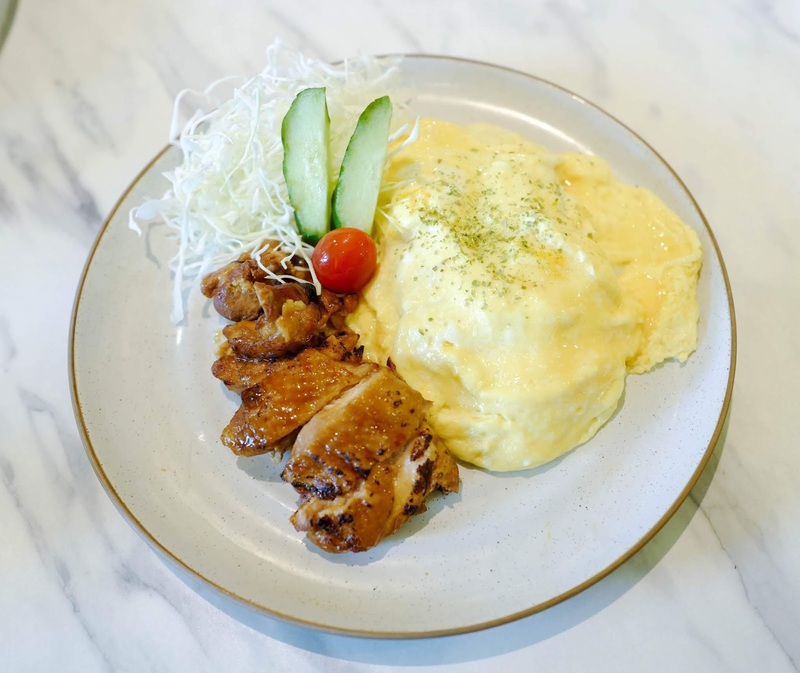 The diversity of Japanese cuisine is ravishingly represented at Sushi Tei, a terrific option for families seeking a wholesome meal of quality fare. 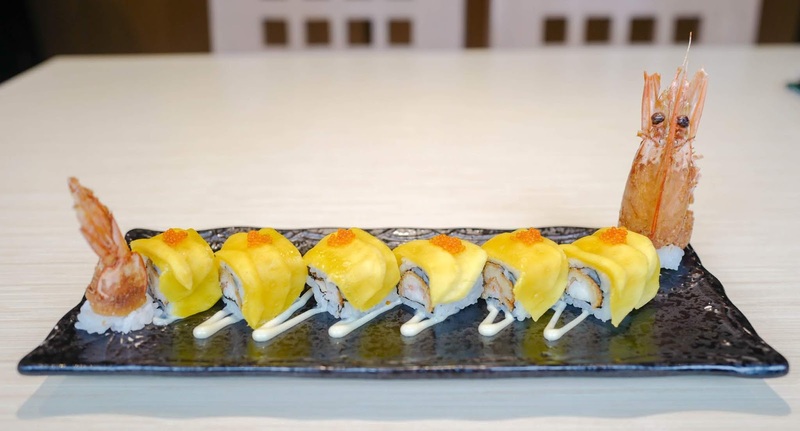 This is a peaceful, pleasant place for timeless fare, like the Golden Roll, a striking sushi roll with a tempura-battered king prawn, layered with luscious mango (Small RM16.80; Regular RM25.20). 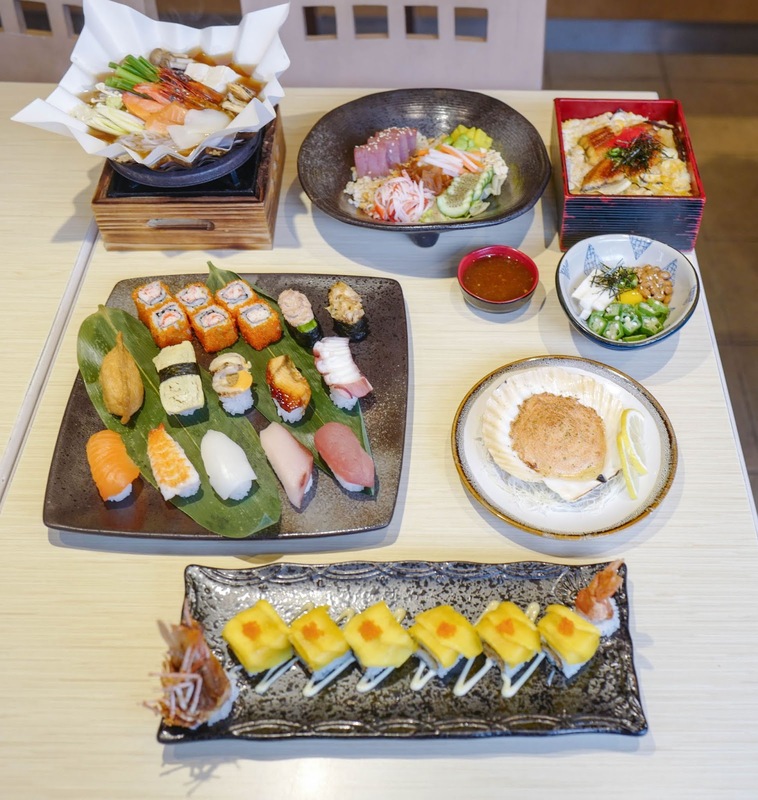 For sharing, we endorse the Kirishima, an 18-piece sushi bonanza (RM33.80) that's triumphant with tuna, salmon, squid, octopus, boiled scallop, yellowtail, prawn, eel, sweet bean curd, omelette, scallop innards, tuna salad, crab meat, and flying fish roe. 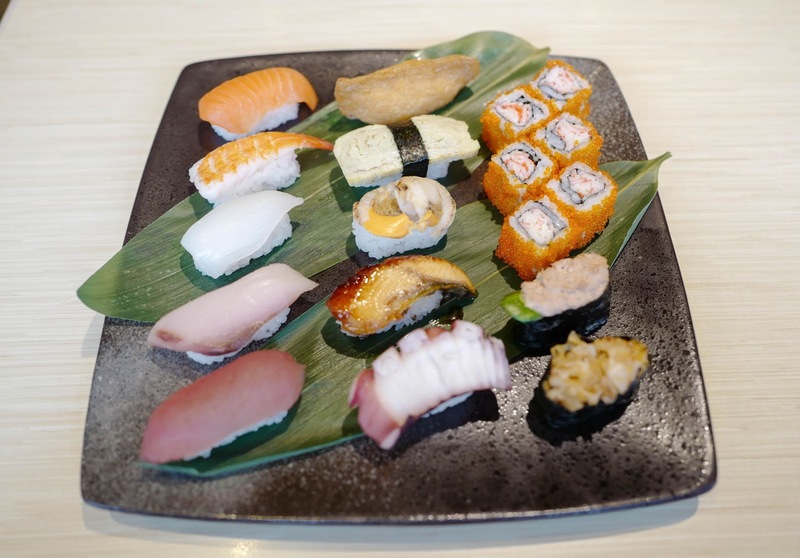 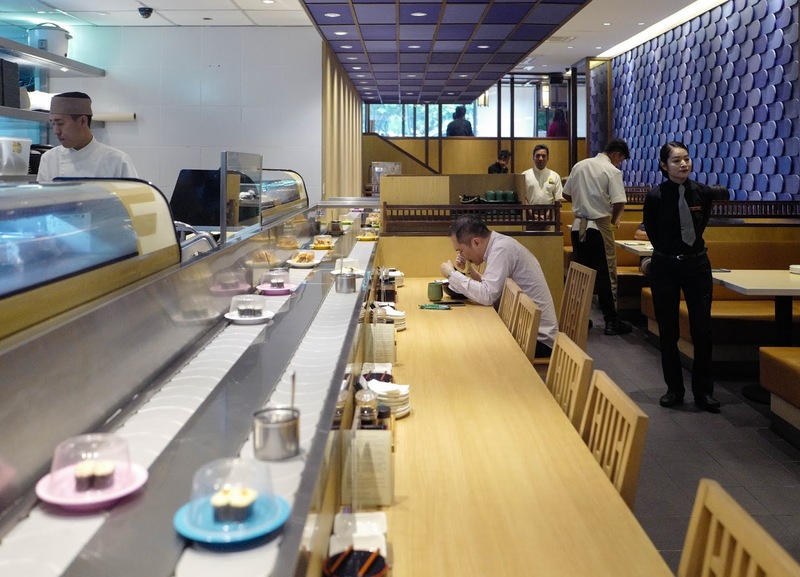 It's all the sushi you'll need in Subang! 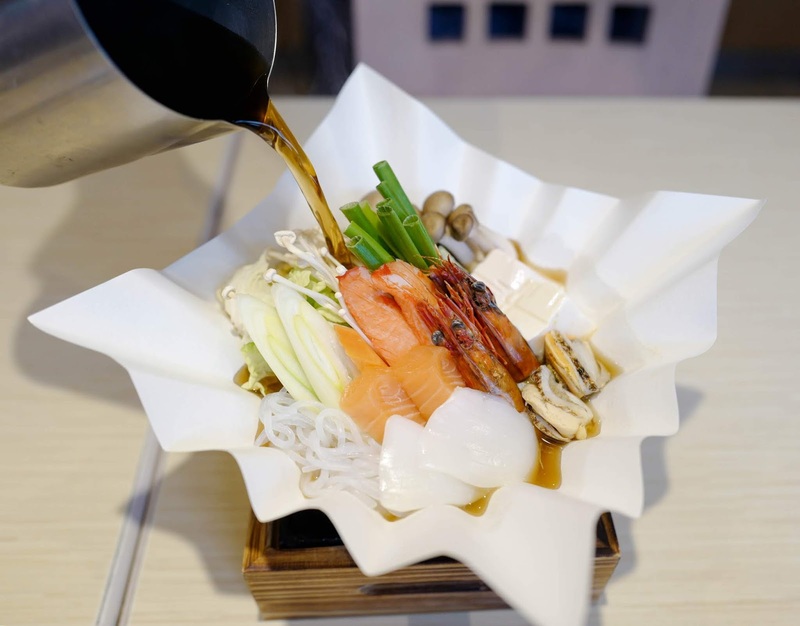 The Kaisen Kaminabe, a steaming-hot medley of prawns, scallops, squid, crab sticks, bean curd and mushrooms, served in your choice of shoyu, miso, or spicy miso soup (RM18.80). 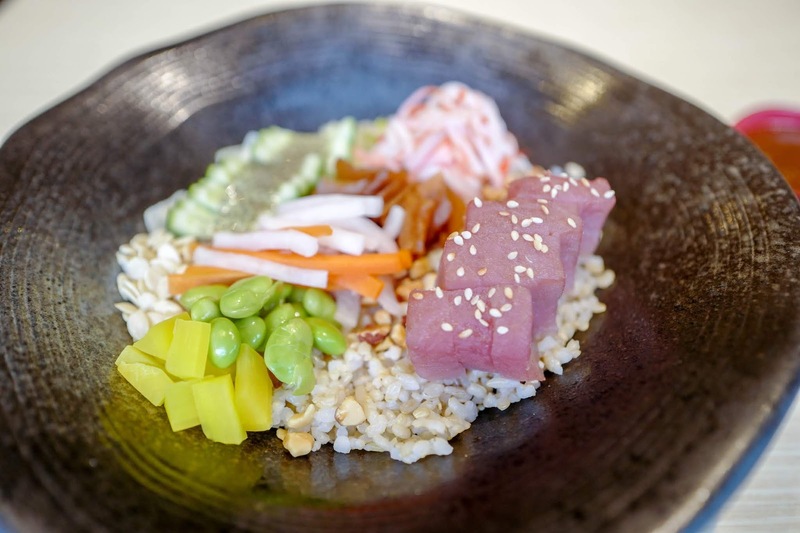 The Maguro Poke Bowl, which focuses on fresh ingredients, comprising tuna with edamame, chia seeds, melon seeds, almonds, crab sticks and mixed vegetables, draped over Japanese akita brown rice (RM23.80). 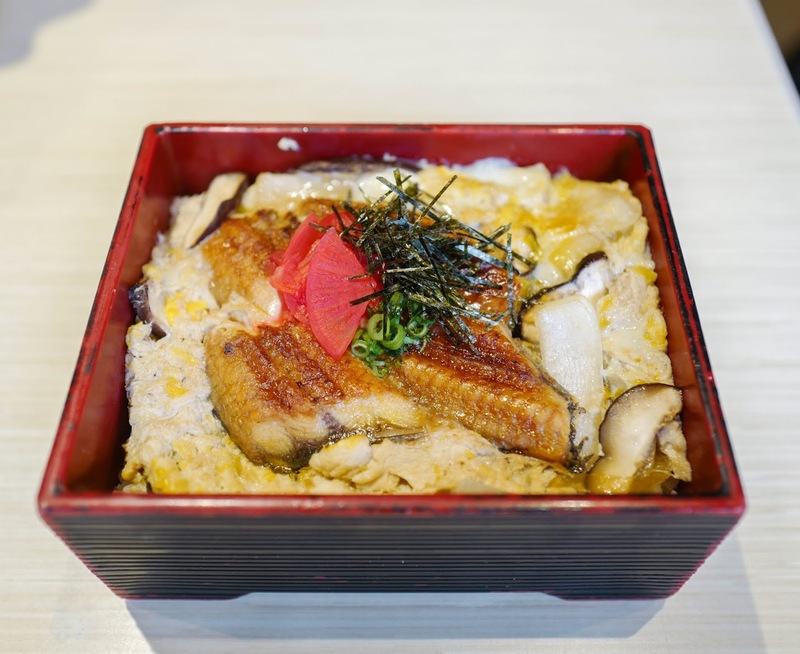 The Una Tama Don, premium eel topped with egg on rice, for a filling lunch box (RM31.60). 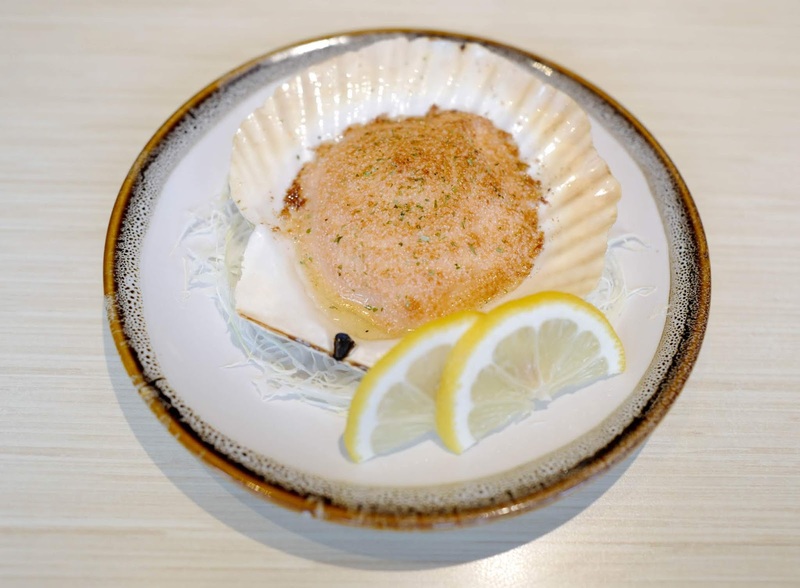 The Karatsuki Hotate, a grilled half-shell scallop, lip-smacking with mentaiyaki or misomayo sauce (RM19.80). 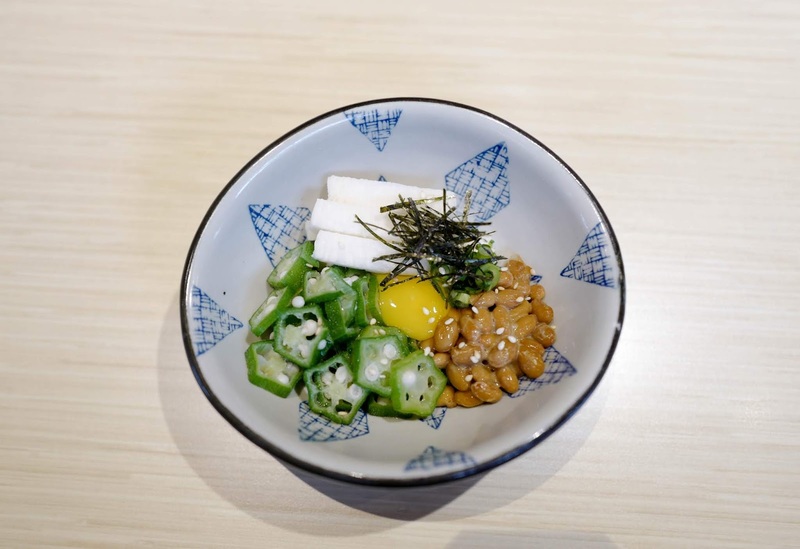 The Okura Natto To Yamaimo Senggiri, perfect for meat-free Mondays, marrying crisp Japanese yam with lady fingers, fermented soy beans, quail egg and seaweed (RM6.80). 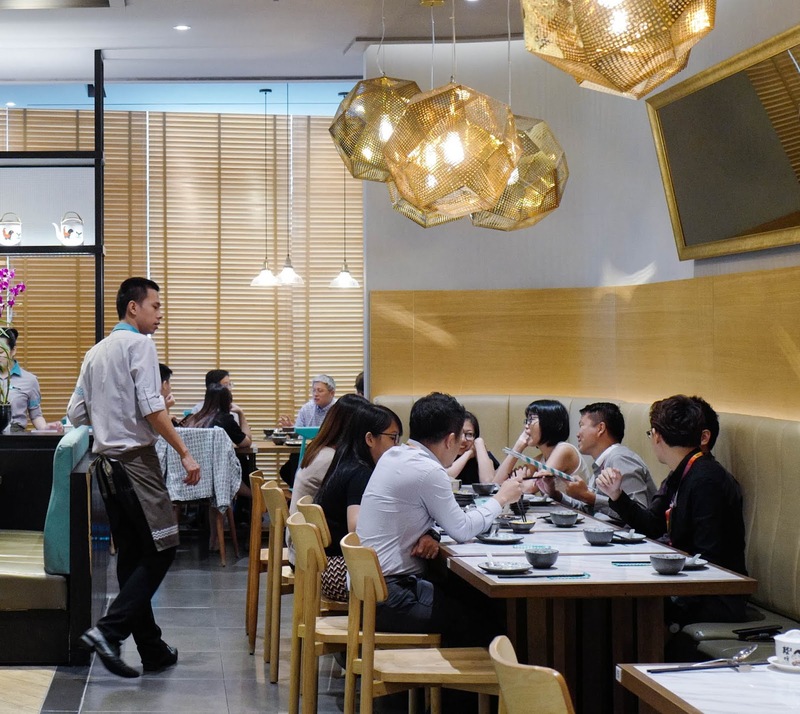 This bright and buoyant Japanese-inspired cafe will win the hearts of all generations, with a selection of temptations that will please everyone from the grandparents to the little ones. 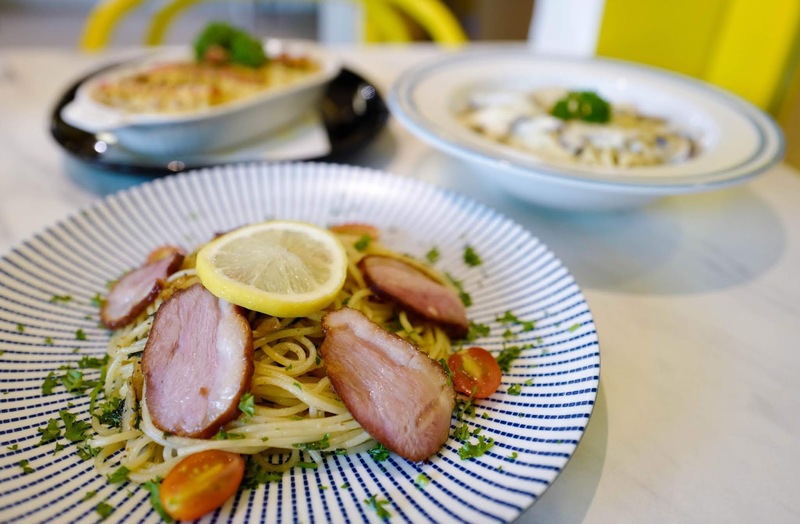 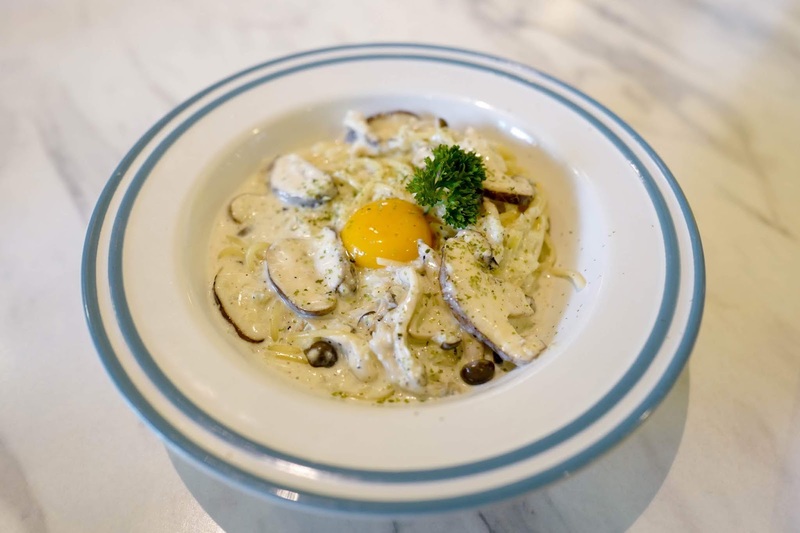 If you're looking for a warm, well-prepared meal, check out Haraju-Cube's recently launched repertoire - if you prefer pastas, the Smoked Duck Spaghetti (RM19) and the egg-saturated Mushroom Carbonara (RM18) should please, while if you're into rice, the Omu Rice Chicken Teriyaki features grains wrapped in the fluffiest of omelettes, completed with a solid portion of chicken for a balanced meal (RM20). 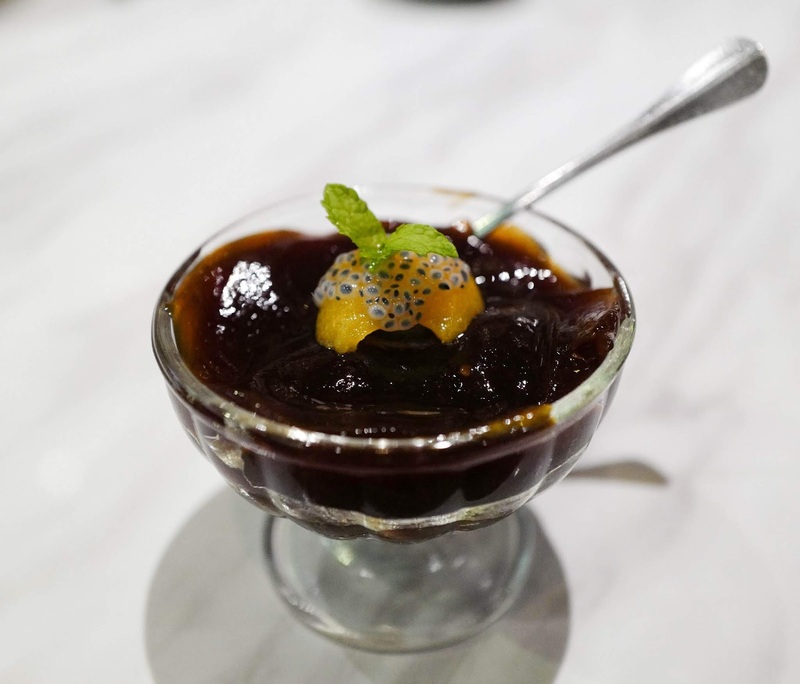 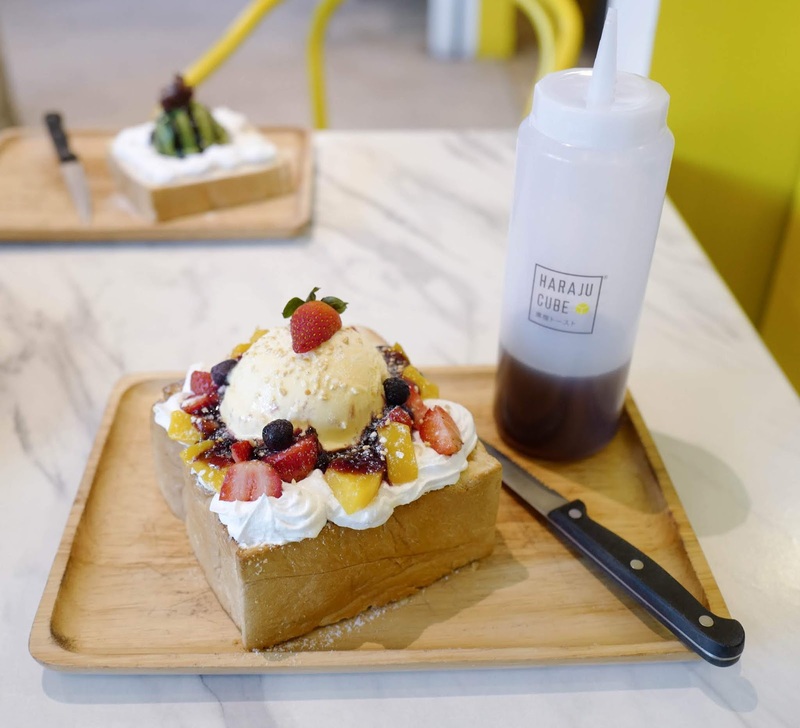 Haraju-Cube has earned recognition in the Klang Valley for its range of Shibuya-style honey toast desserts, available in half and full portions. 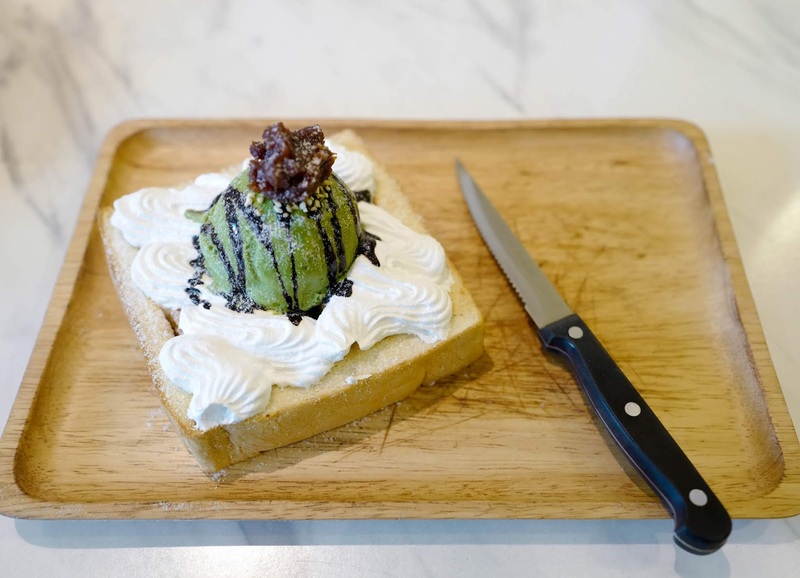 The Fruitition is their best seller, a substantial toast with peach, strawberries and blueberries, crowned further with vanilla ice cream and honey (half RM19, full RM28). 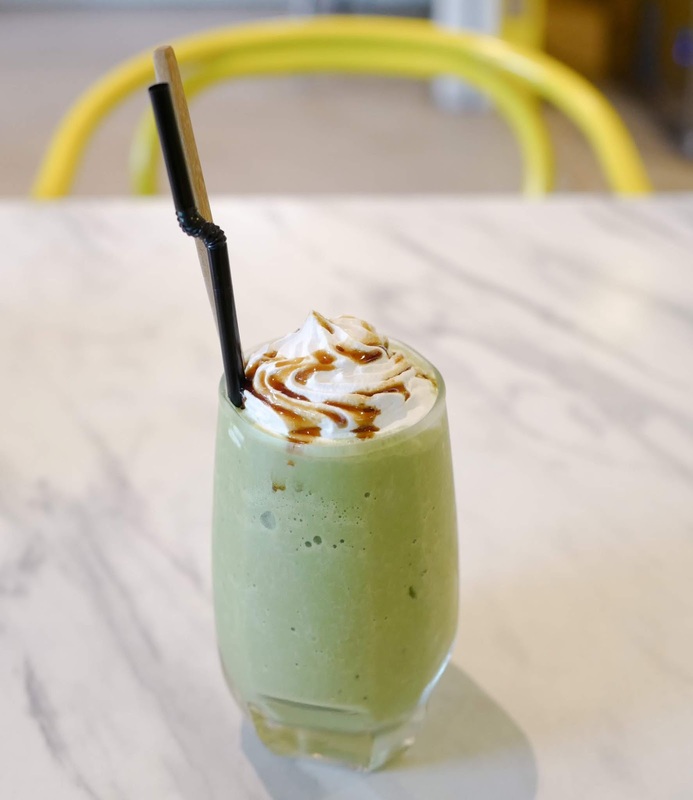 The Azuki Matcha is completely suffused with elements from the Land of the Rising Sun, including Kyoto green tea ice cream and Japanese red bean paste (half RM18; full RM 27). 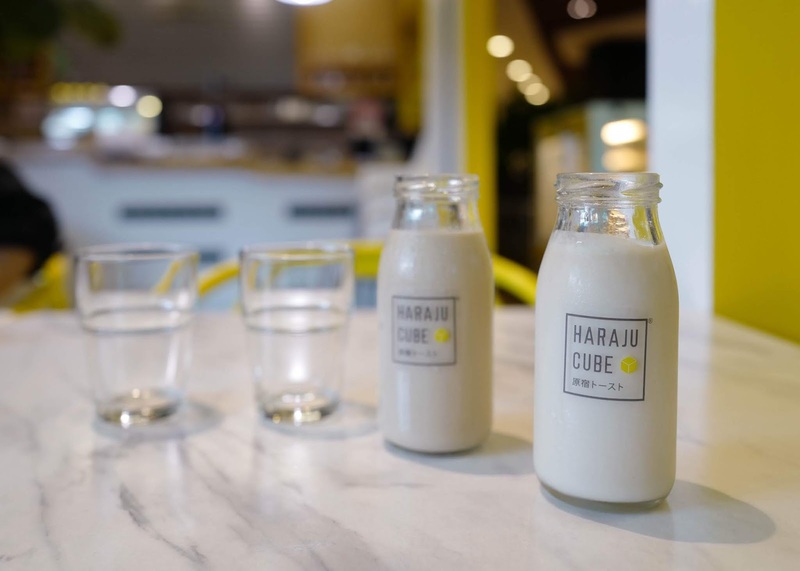 If you're looking for a nourishing drink, consider Haraju-Cube's Harajumilk series, which combines locally sourced milk with premium ingredients, resulting in the Butterscotch Milk (RM10.90) and the Coffee Milk (RM10.90). 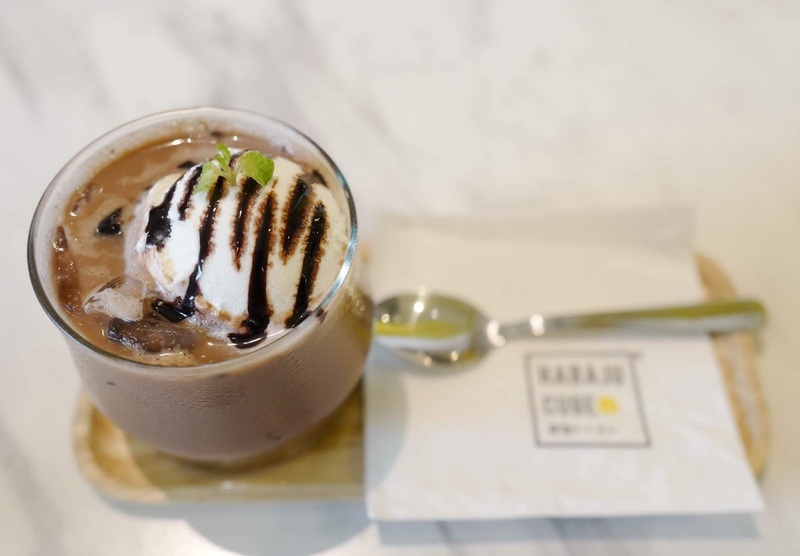 Alternatively, sip on the Matcha Frozen, an iced rendition of Kyoto green tea (RM14), and the Premium Ice Chocolate, made with French valrhona cocoa powder (RM14). 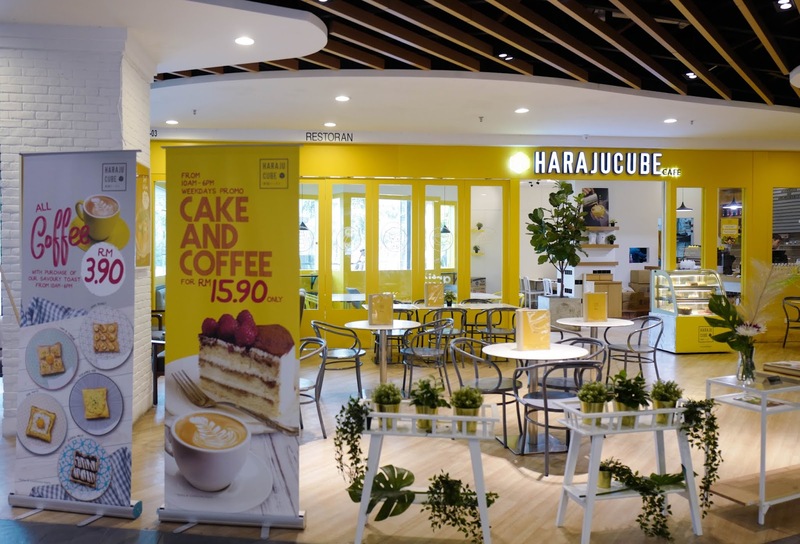 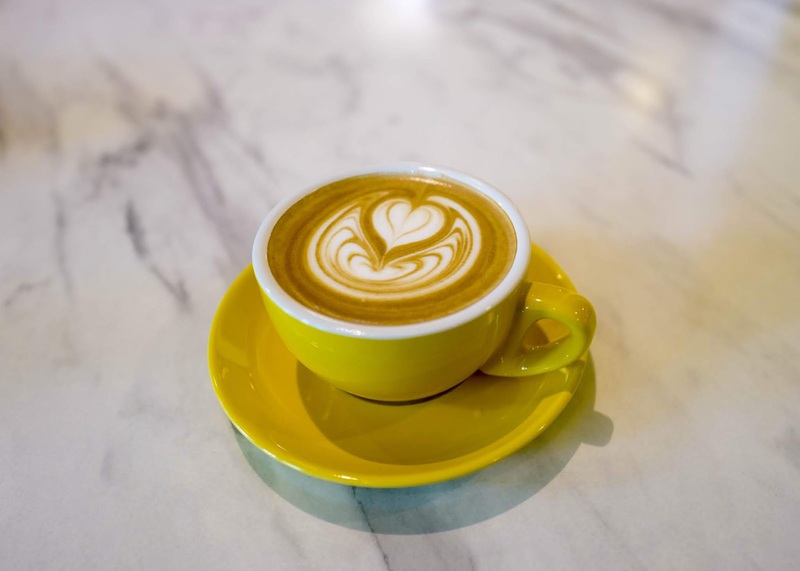 Sit for a spell if you need a caffeine boost - Haraju-Cube's coffee beans hail from sources such as Guatemala, Ethiopia, Costa Rica and Colombia, with the variety rotated every three or four days. 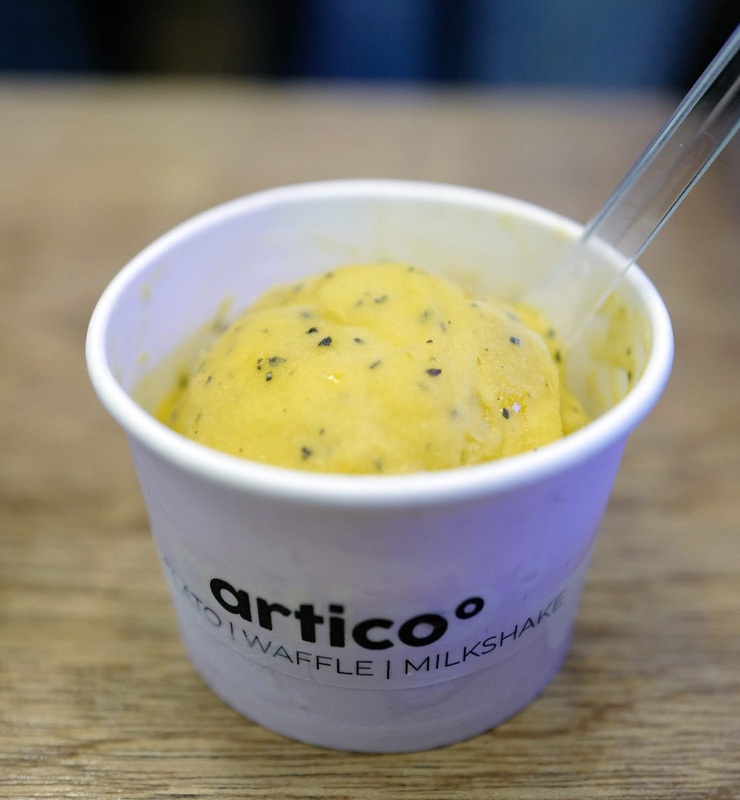 For the young at heart, we've saved the most satisfying for last - after all, everyone adores gelato. 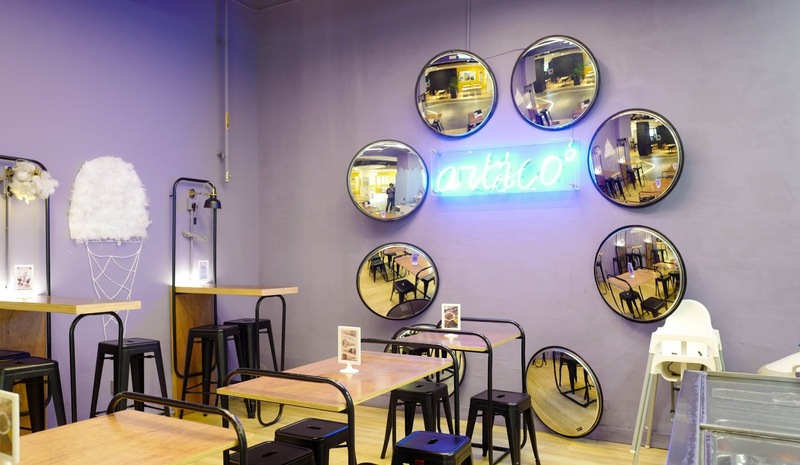 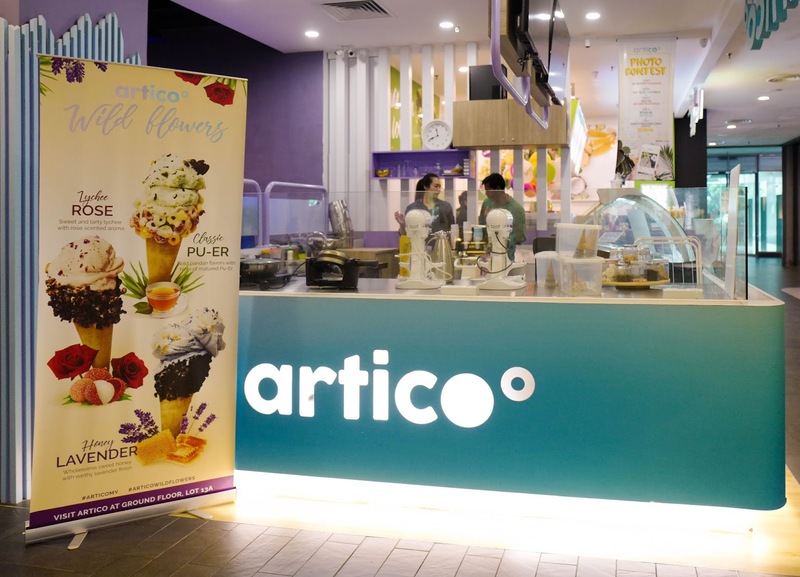 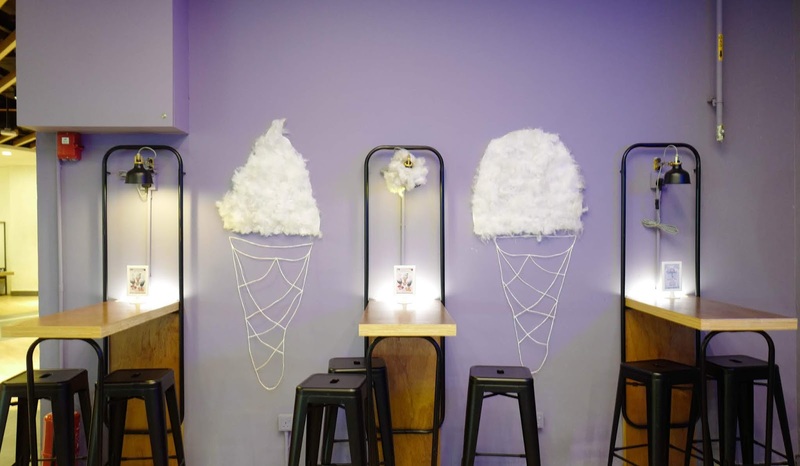 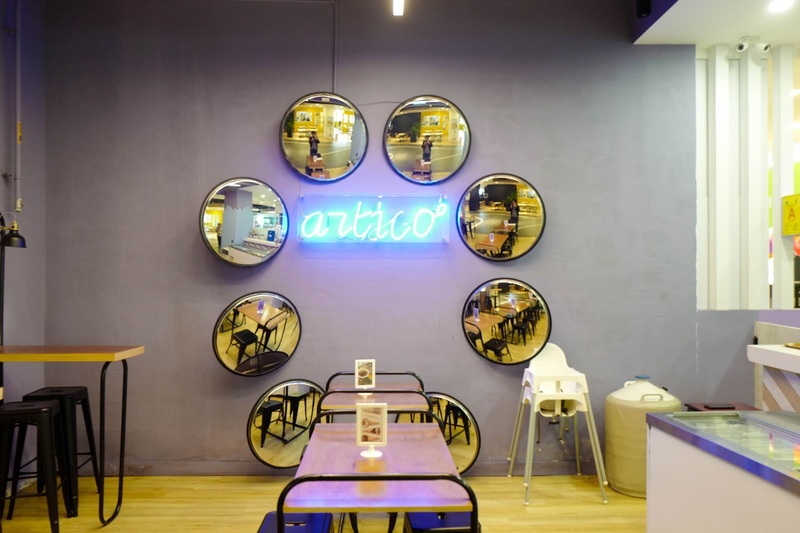 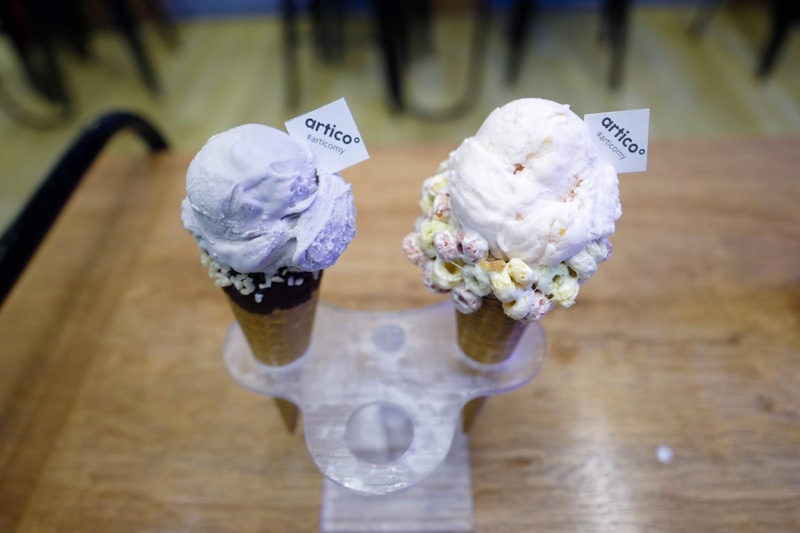 Artico brings a twist to Italian-inspired ice cream, creating a gentrified gelato with fresh milk as its base, cooled with liquid nitrogen, sculpted with intriguing flavours like Honey Lavender on chocolate-coated Almond Crunch cone or Lychee Rose on a Rainbow Cheerio cone (RM11.90 for single scoop). 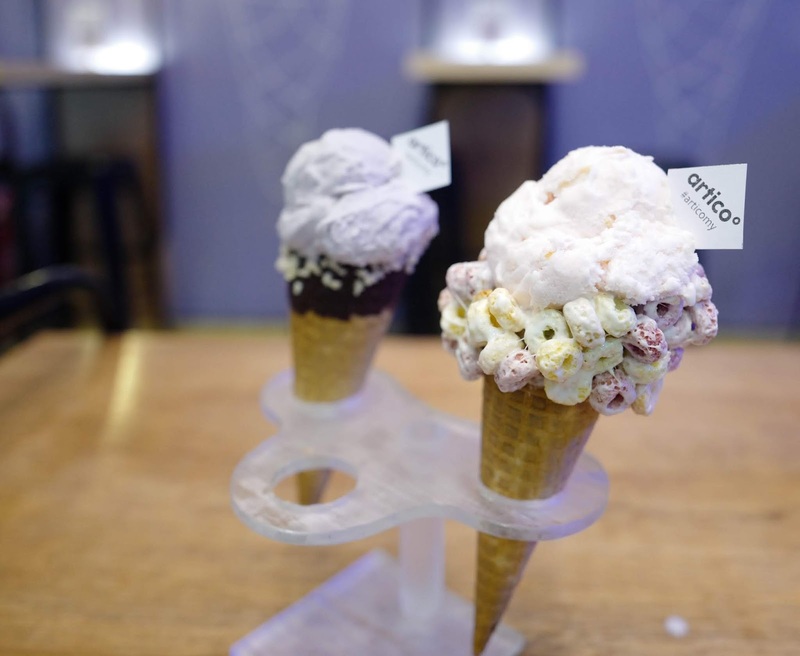 Yep, even the cones are pretty special here. 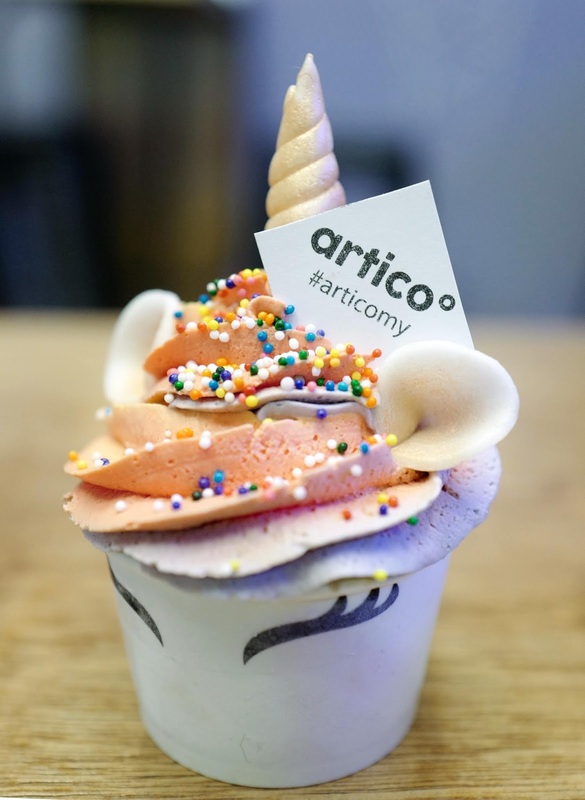 Artico's Unicorn Mini is uber-cute, so it's the top choice for kids and teenagers, with a single scoop, jazzed up with with fondant and whipping cream decoration (RM12.90) - it also pairs best with ss15 Courtyard's Magical Land theme. 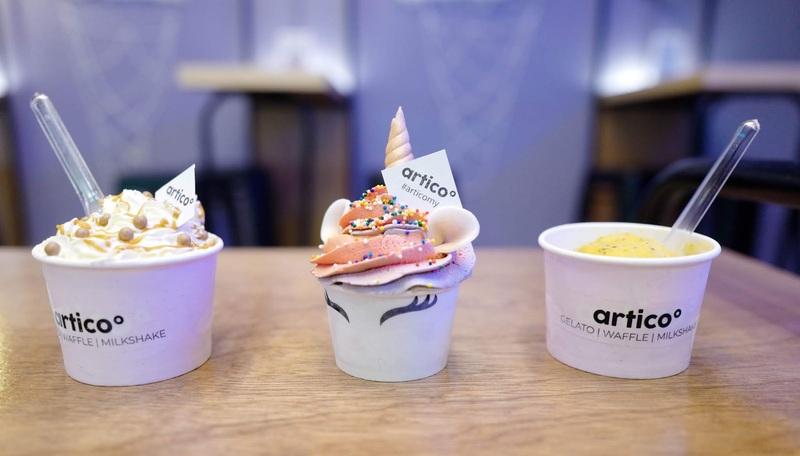 Single scoops in a cup clock in at RM8, with choices such as the Caramel Lover (with salted caramel crispy pearls) and the Mango Tango. 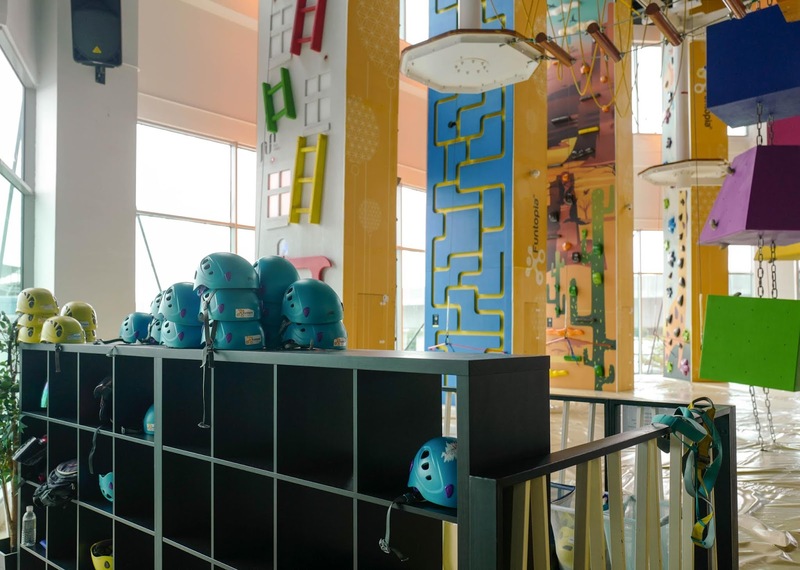 To burn off the calories, you might want to check out the indoor adventure park, tucked inside ss15 Courtyard with challenges like obstacle courses to keep the family occupied for many hours in a comfortable, air-conditioned environment. 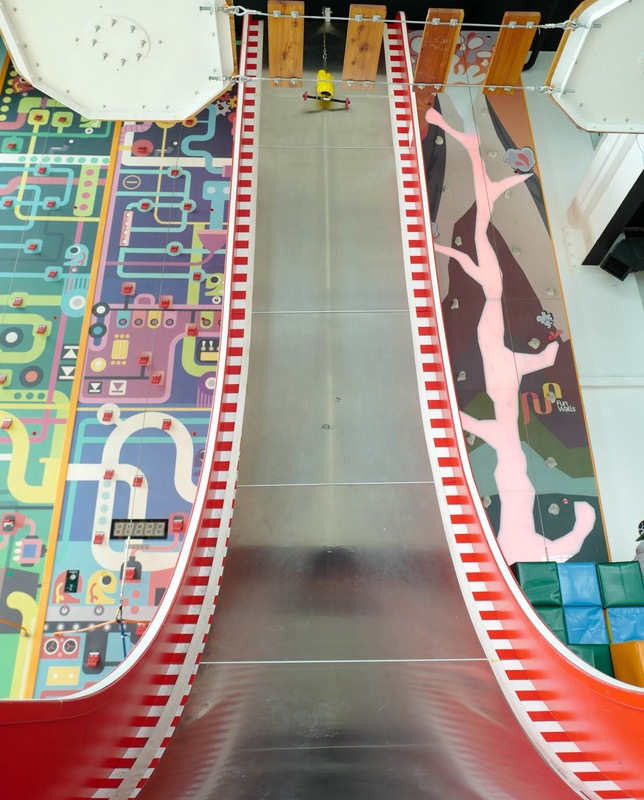 Funtopia is made up of multiple sections. 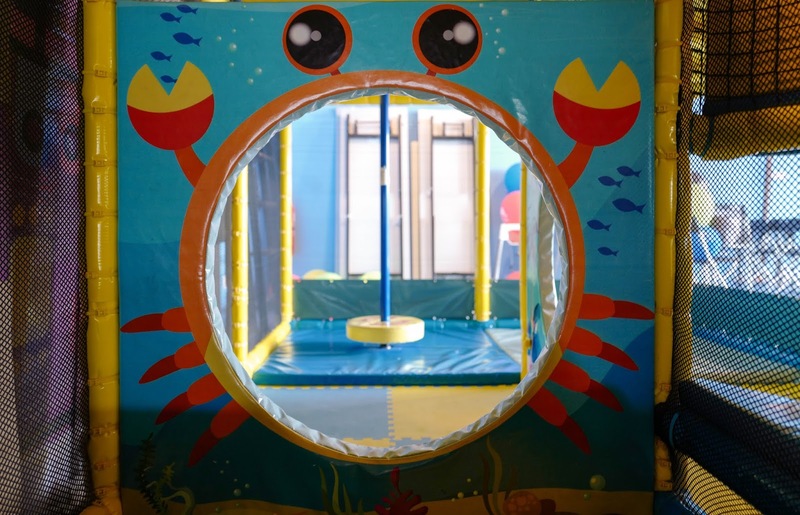 On one end is the Magic Maze, a soft play area that is suitable for toddlers or children up to the age of eight, featuring a variety of obstacles and a small corner for the Funbelievable Trampoline in the Magic Maze. 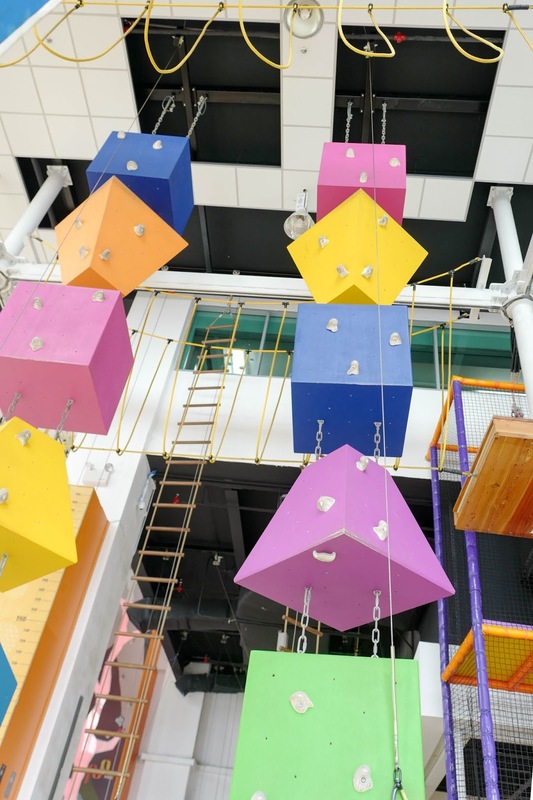 The other end of Funtopia features interactive climbing walls, suitable for children and even adults. 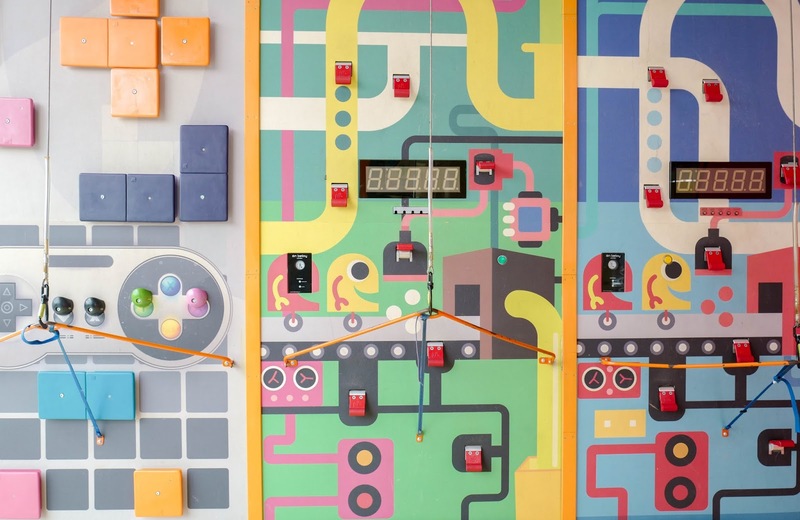 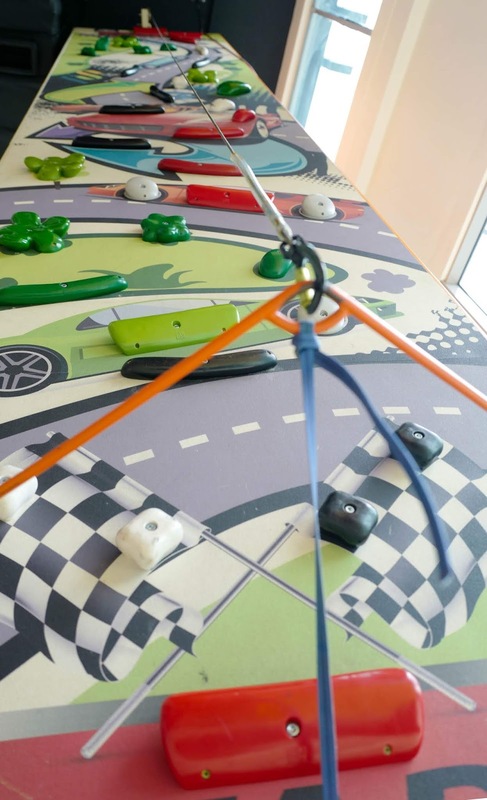 Different walls offer different themes, from racetracks to video games to the desert. 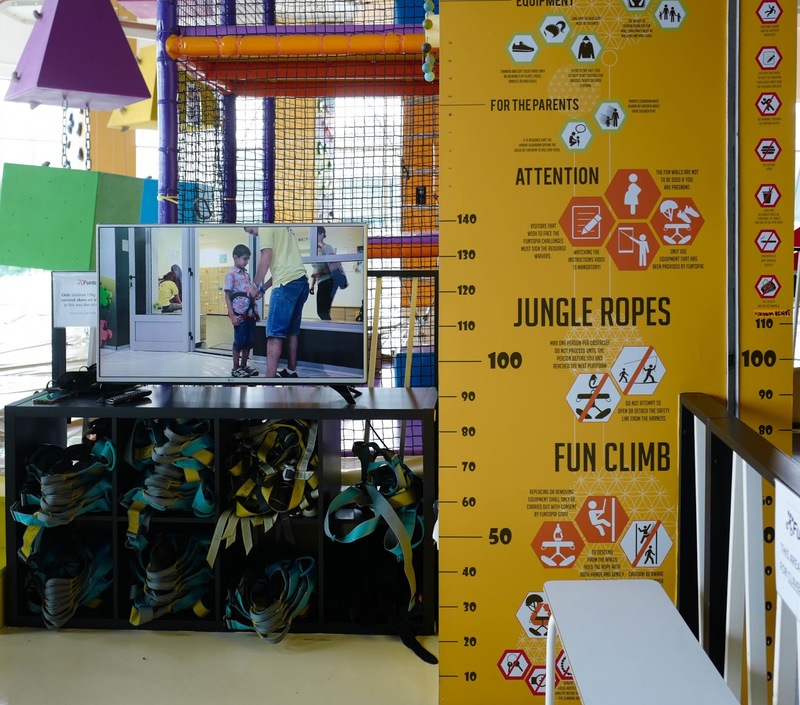 Once you scale up, there's a small series of jungle rope activities - a safe series of trials designed to improve strength, endurance, agility, coordination and balance. 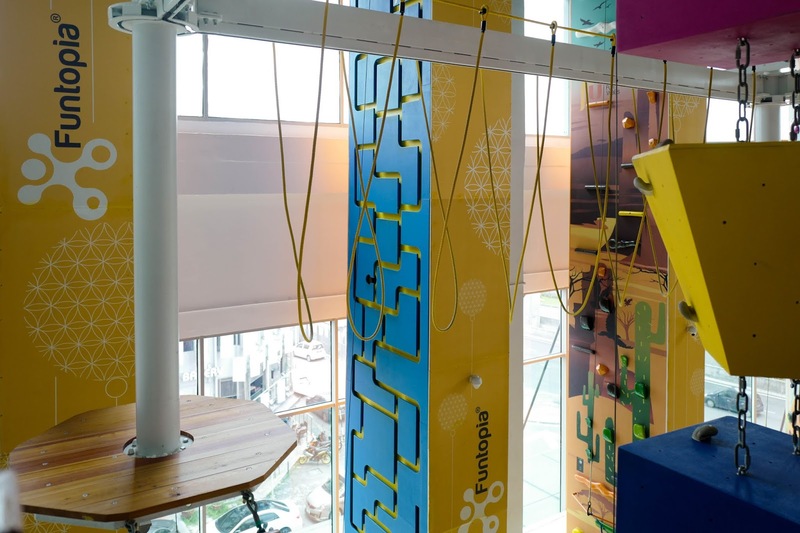 Various difficulty levels are available for children of at least 15 kilograms in weight and 110 centimeres in height. 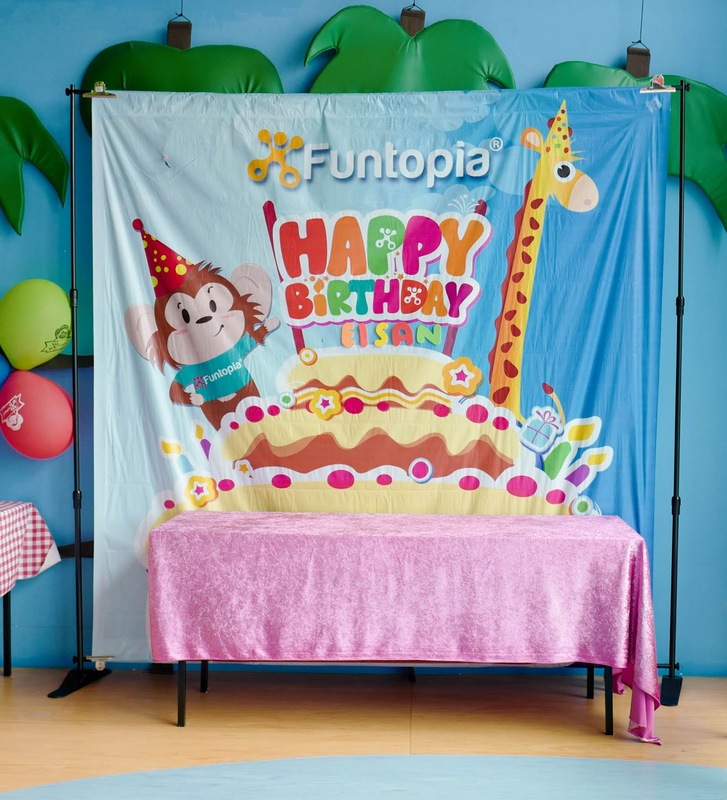 Funtopia is also available for group bookings, and will plan parties accordingly. 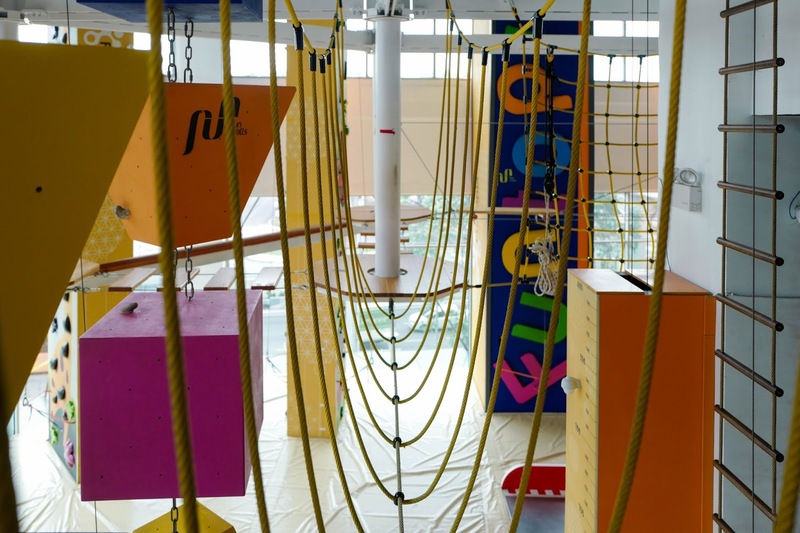 They also do group training session for adults. 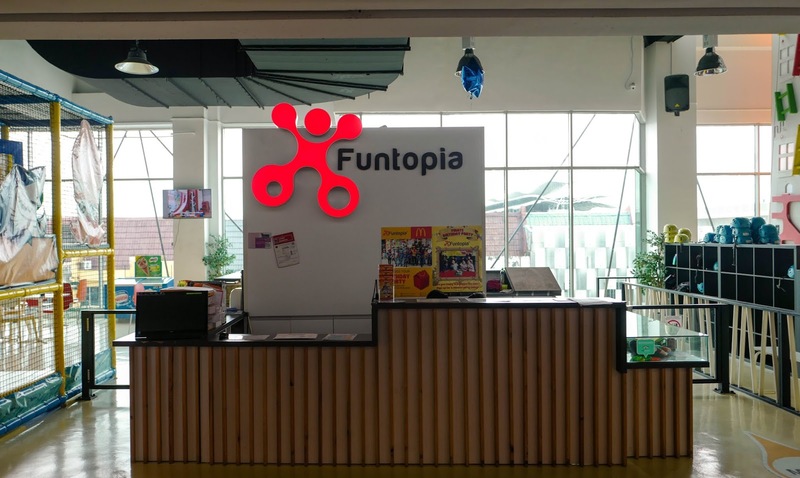 Whether you're alone or in a group, Funtopia is a blast. 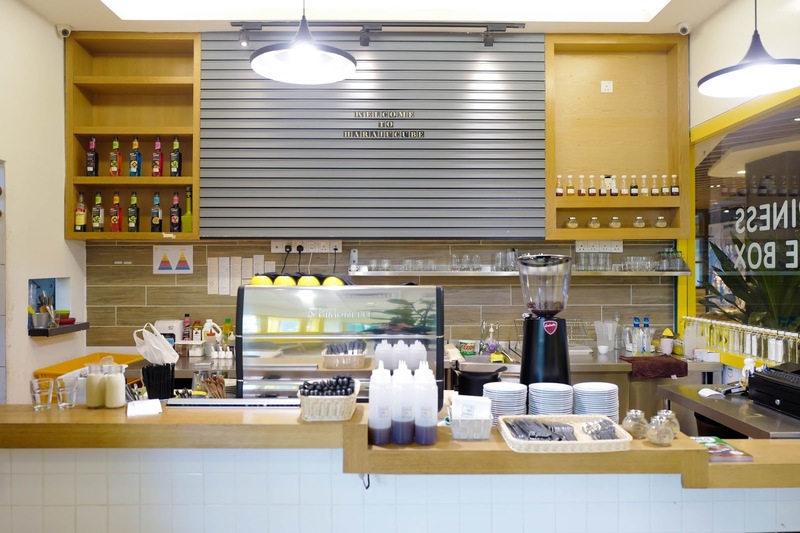 Other packages are available according to your requirements. 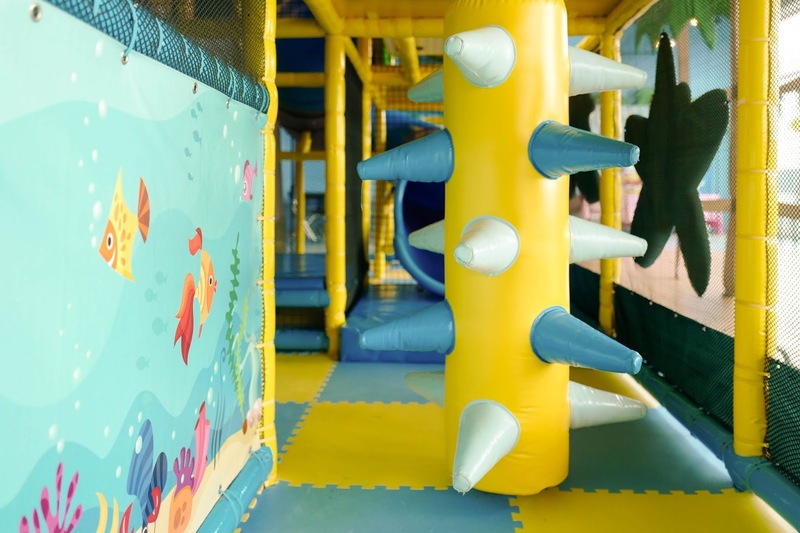 Children below 110 centimetres in height and 15 kilograms in weight are entitled to play at the exciting Magic Maze area. 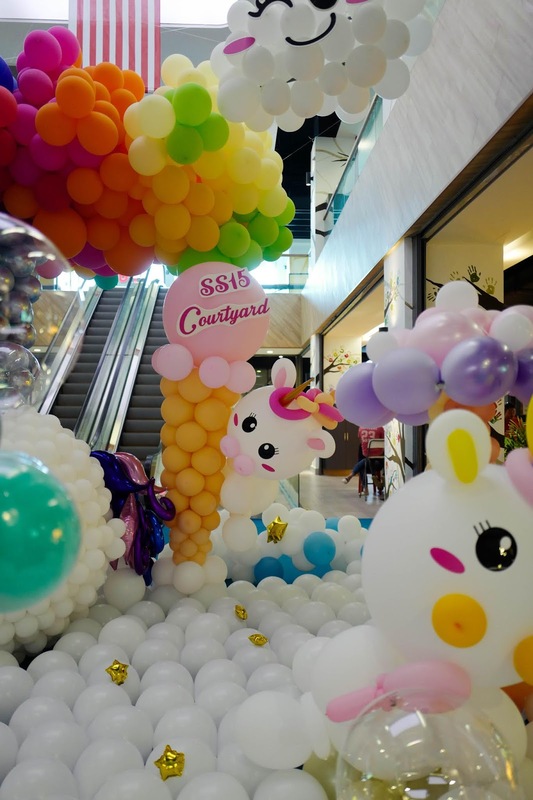 Entrance is free for babies below one year old. 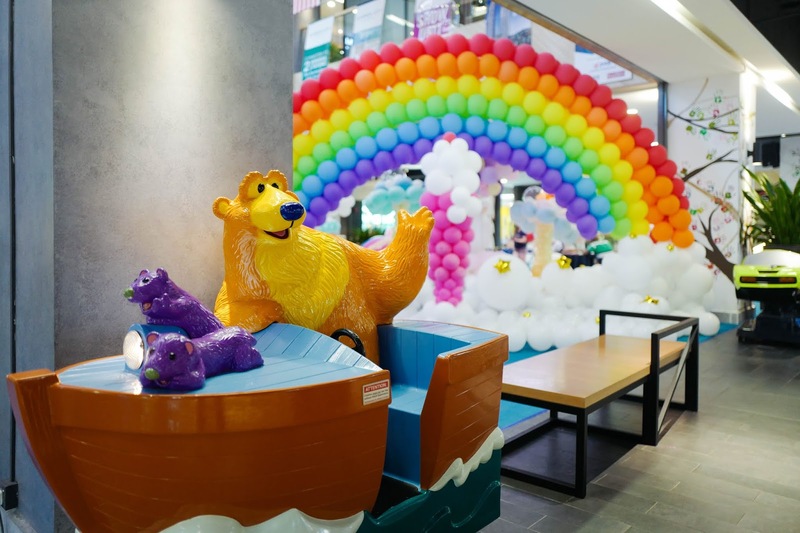 There's much more to ensure the entire family has a meaningful excursion, including Loud Speaker Karaoke, with its impressive selection of music, as well as BookXcess, the Number One place to seek discounted books, and Village Grocer, for all your local and imported household needs. 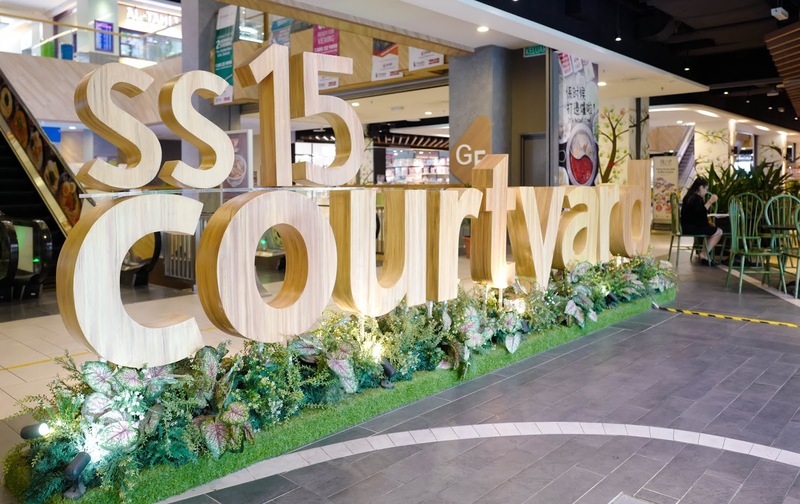 Ultimately, ss15 Courtyard is the kind of place that has something for everyone in a very convenient venue - and really, what could be more magical than that? 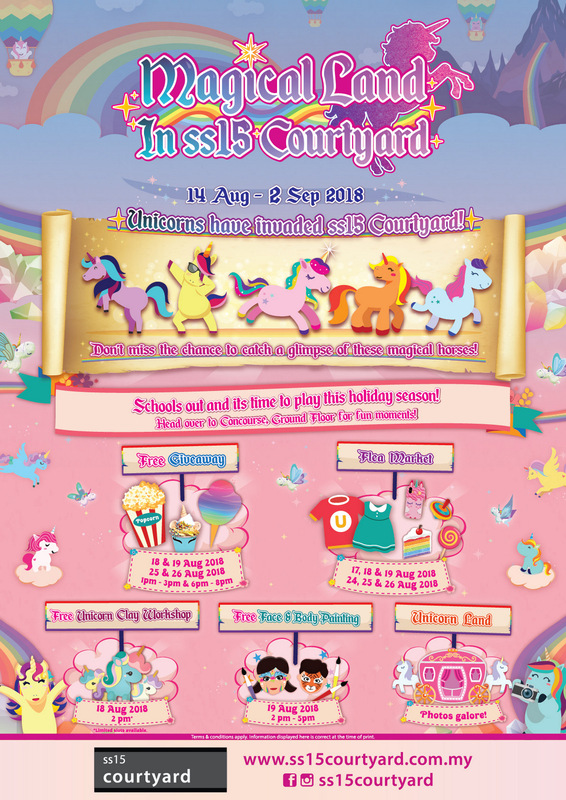 Magical Land in ss15 Courtyard will run from 14 August to 2 September 2018. 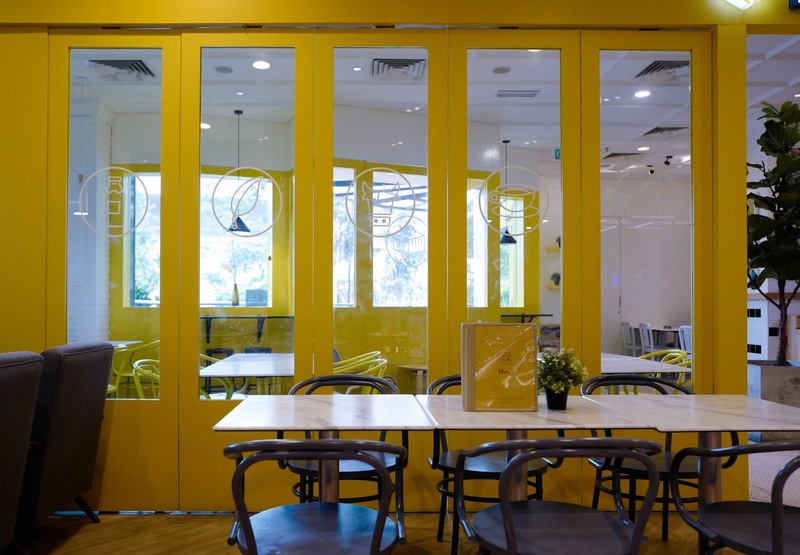 Jalan SS 15/4g, SS15, 47500 Subang Jaya, Selangor.